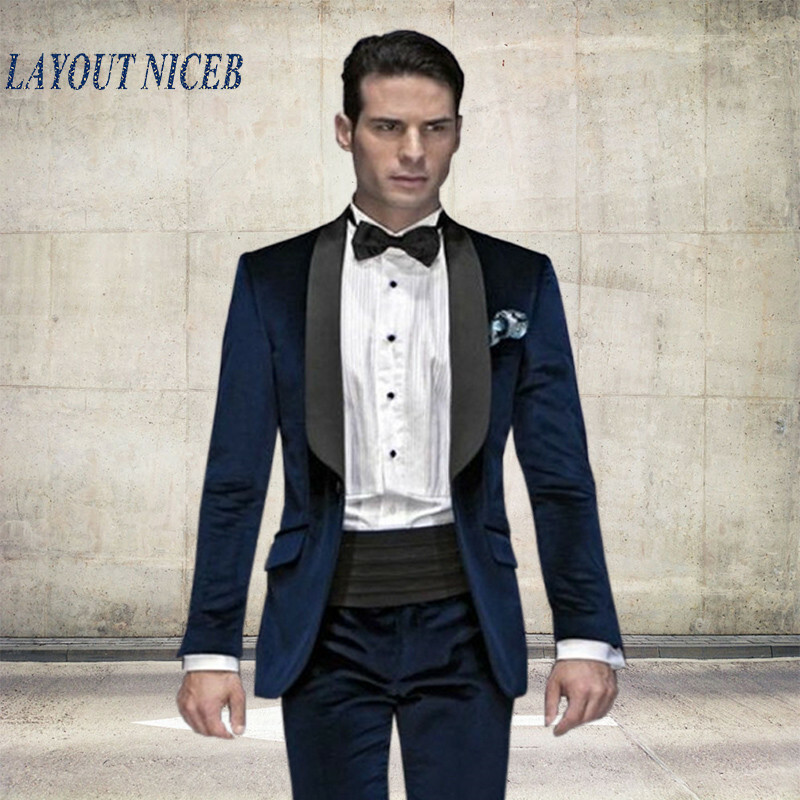 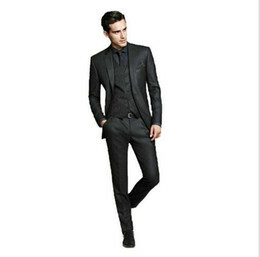 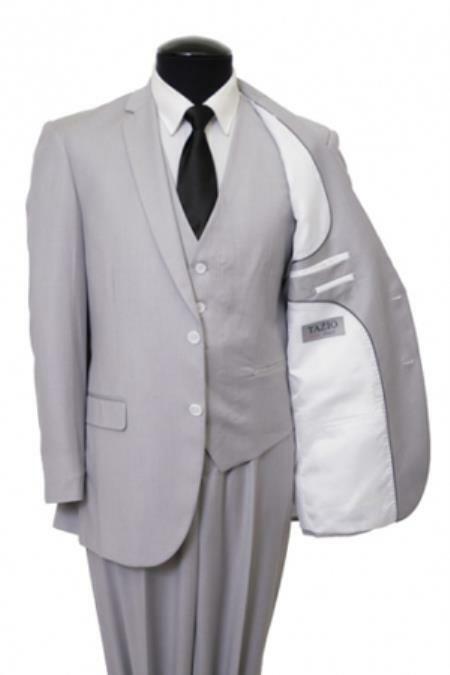 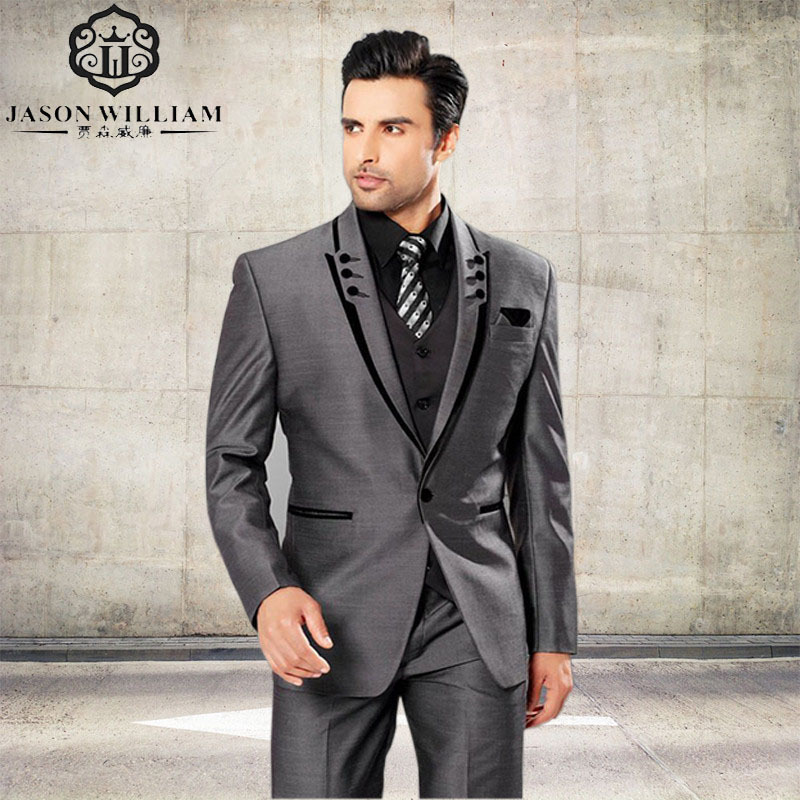 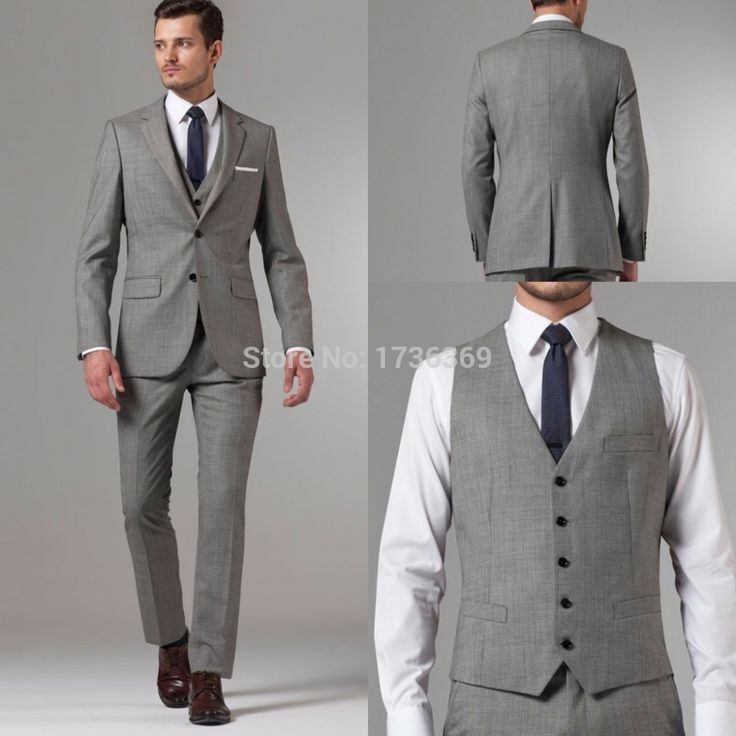 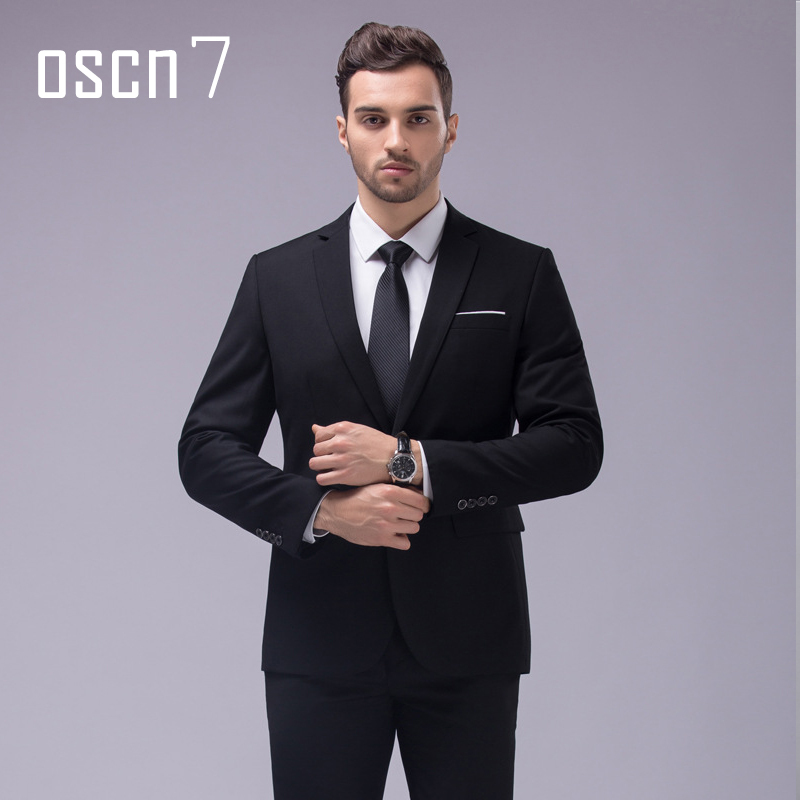 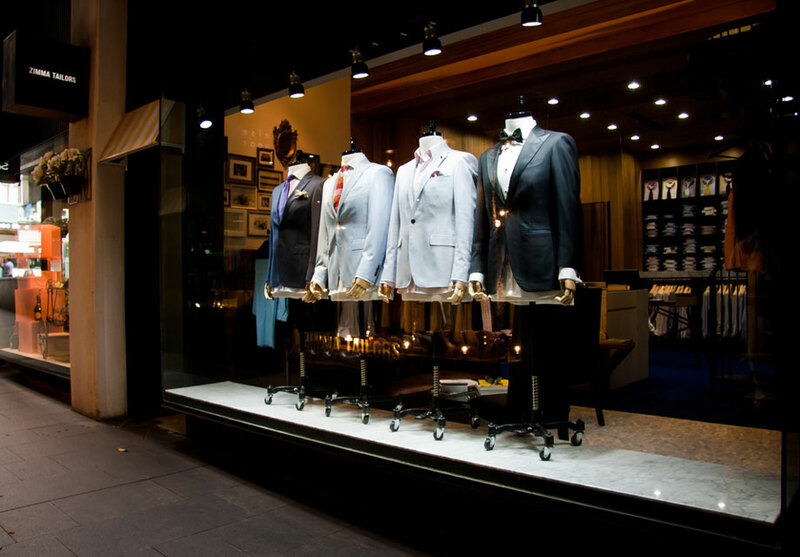 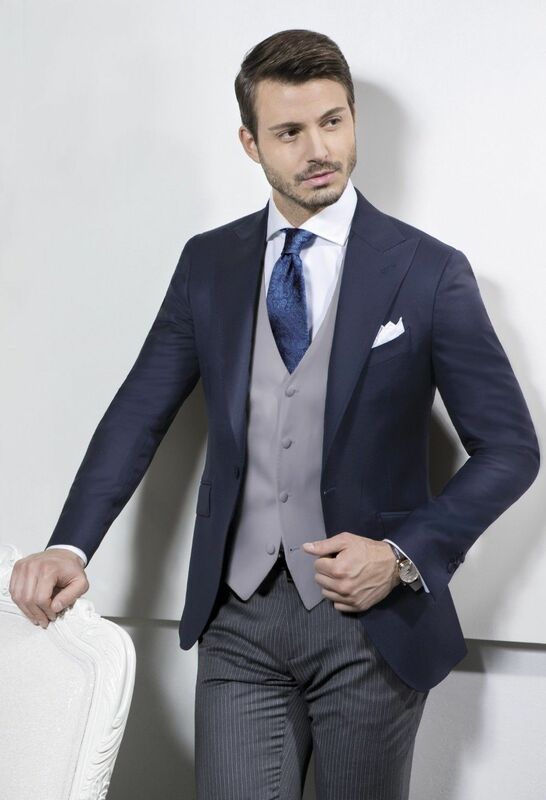 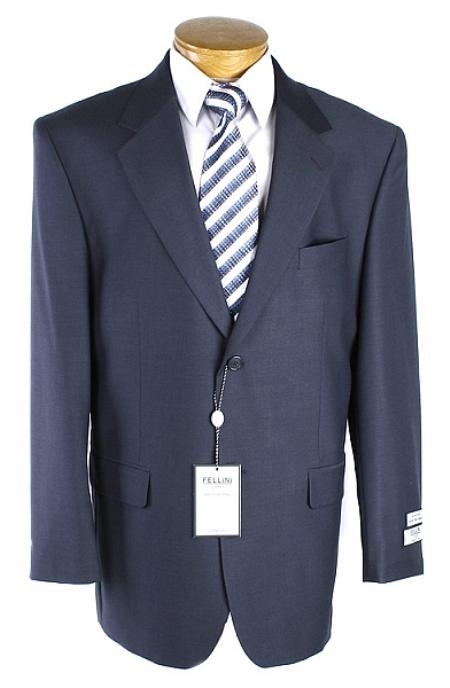 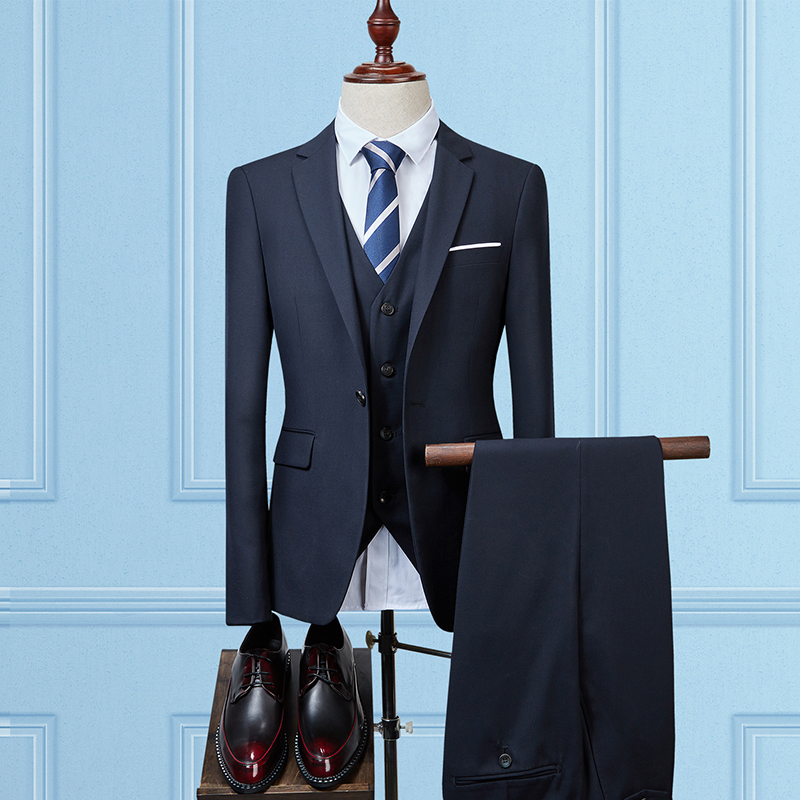 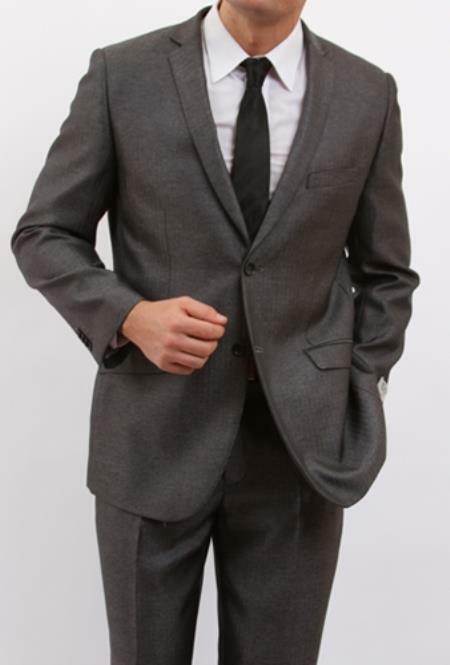 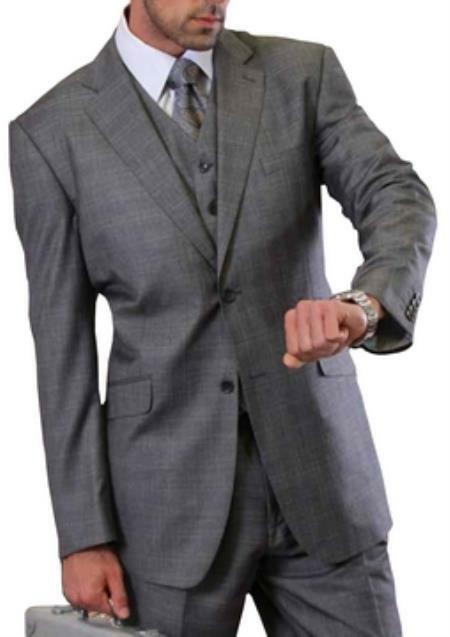 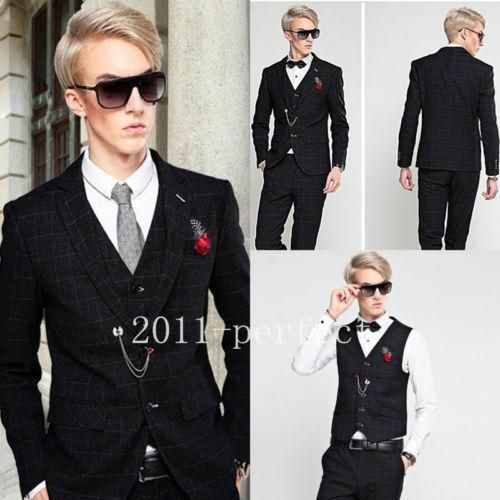 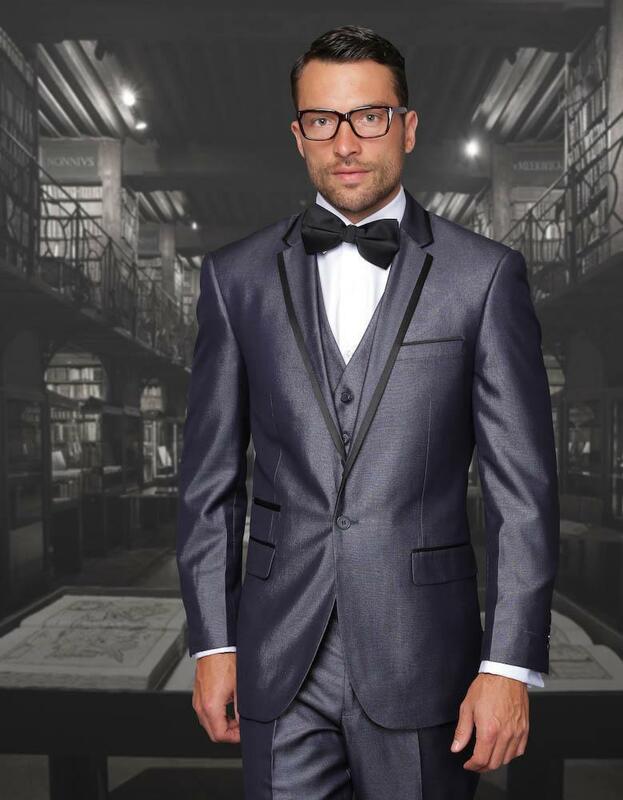 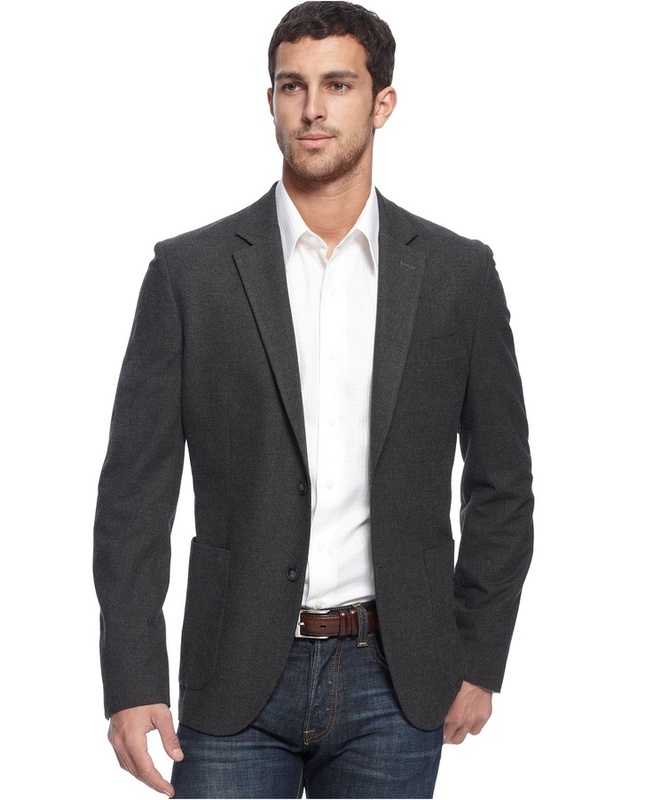 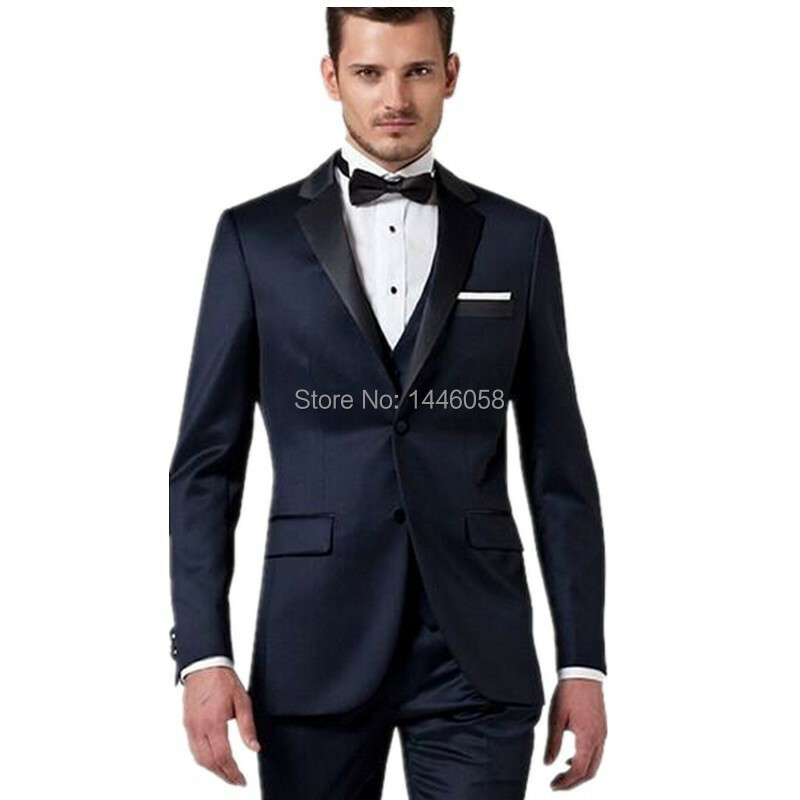 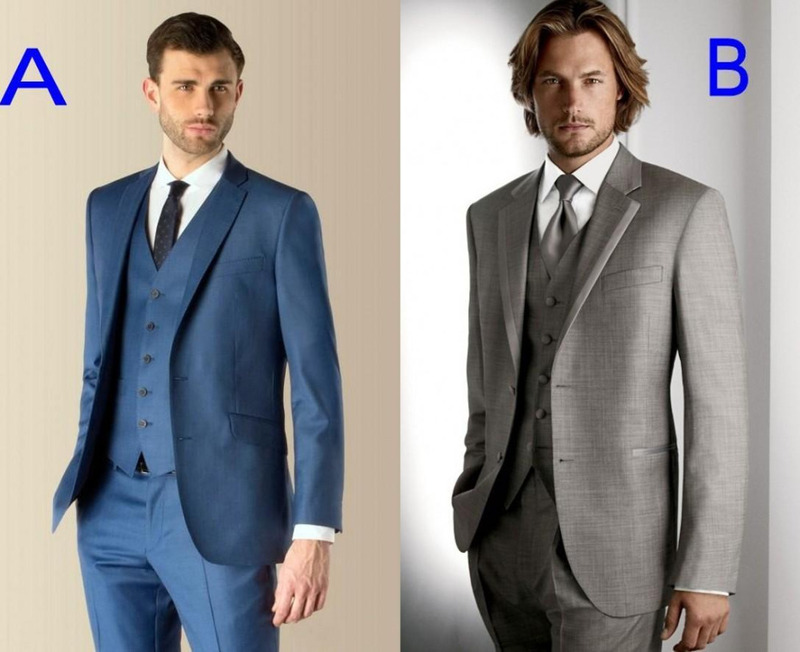 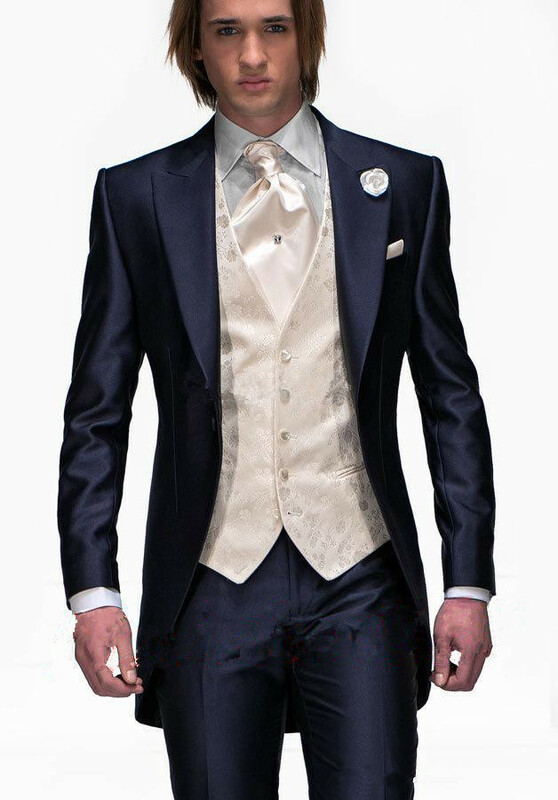 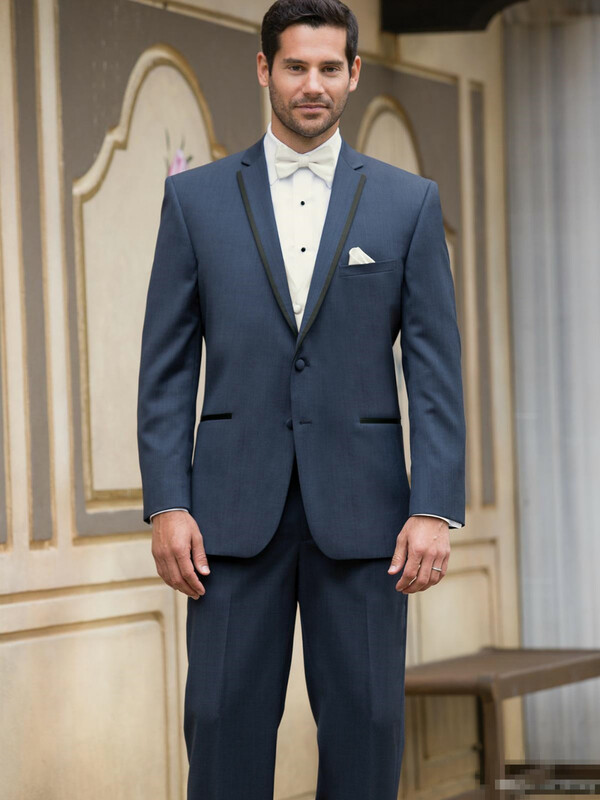 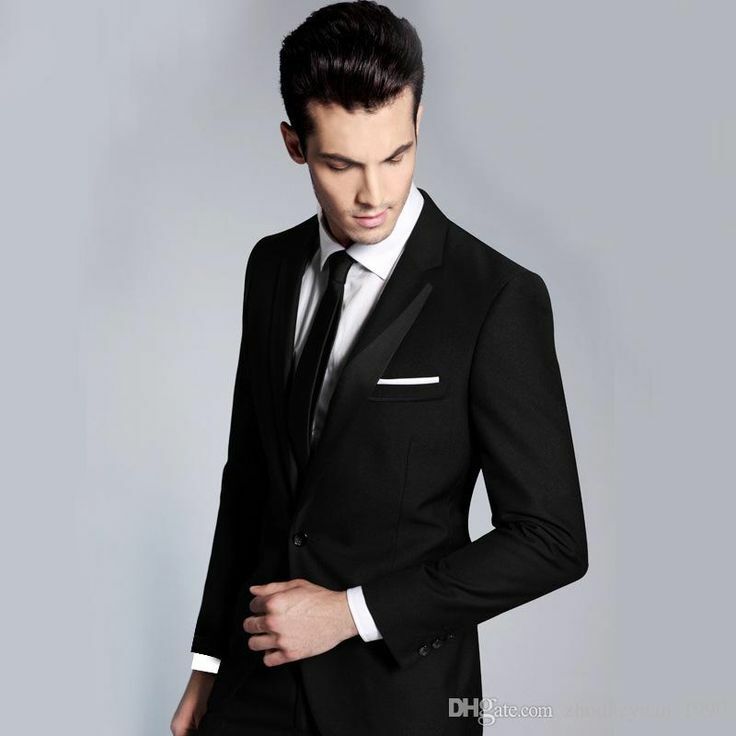 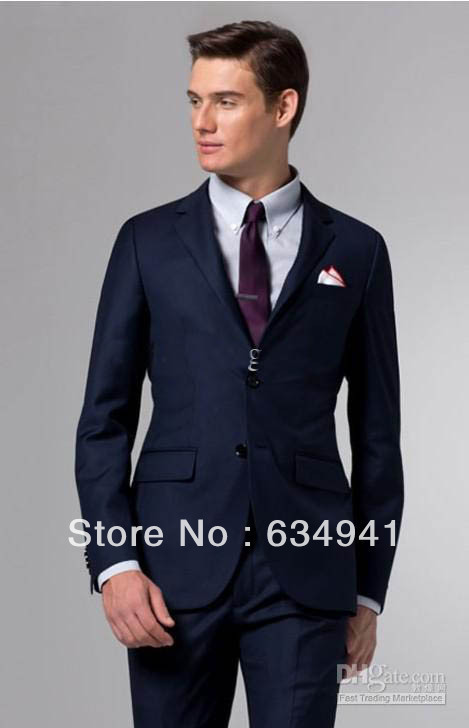 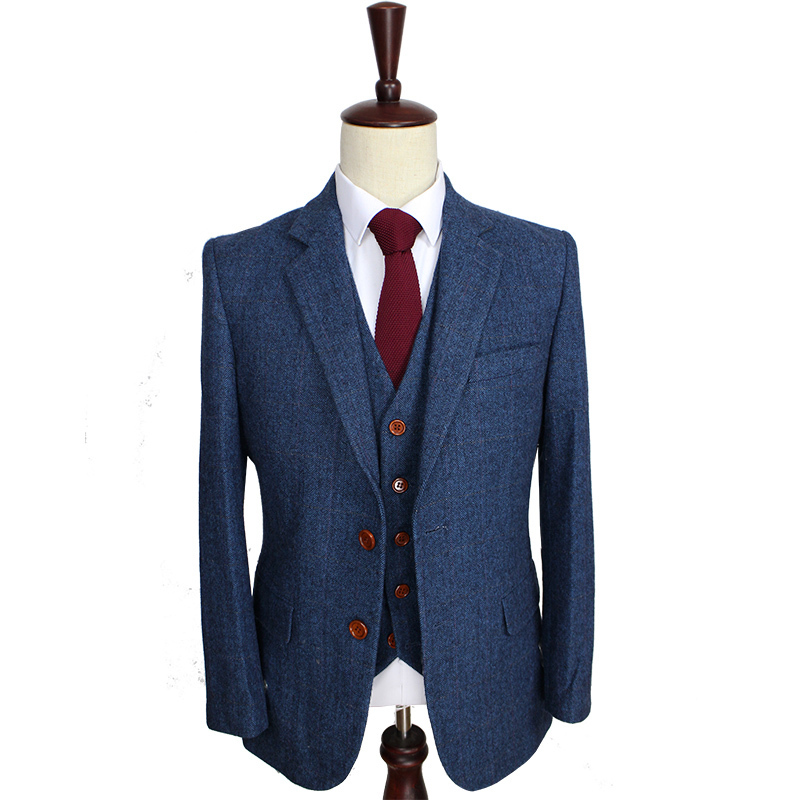 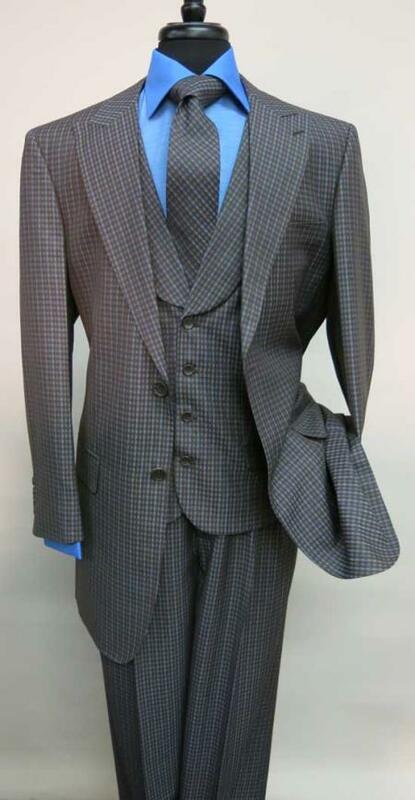 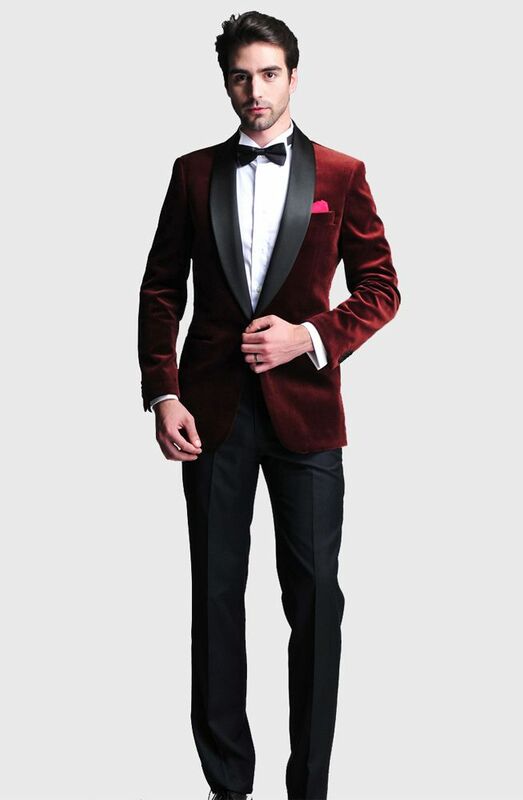 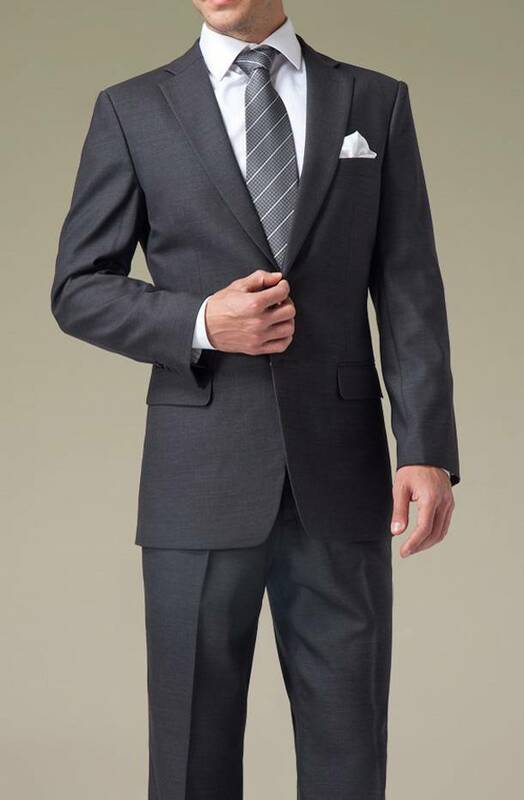 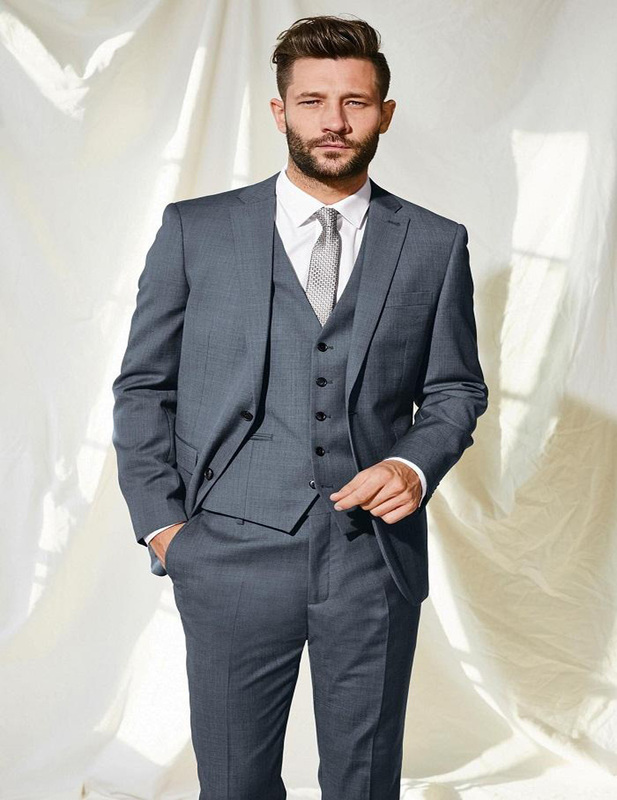 Compare Prices on Navy Blue Suit Vest- Online Shopping/Buy Low . 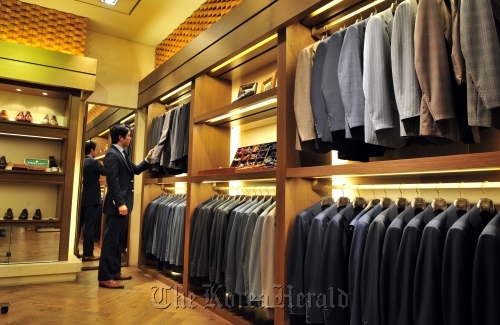 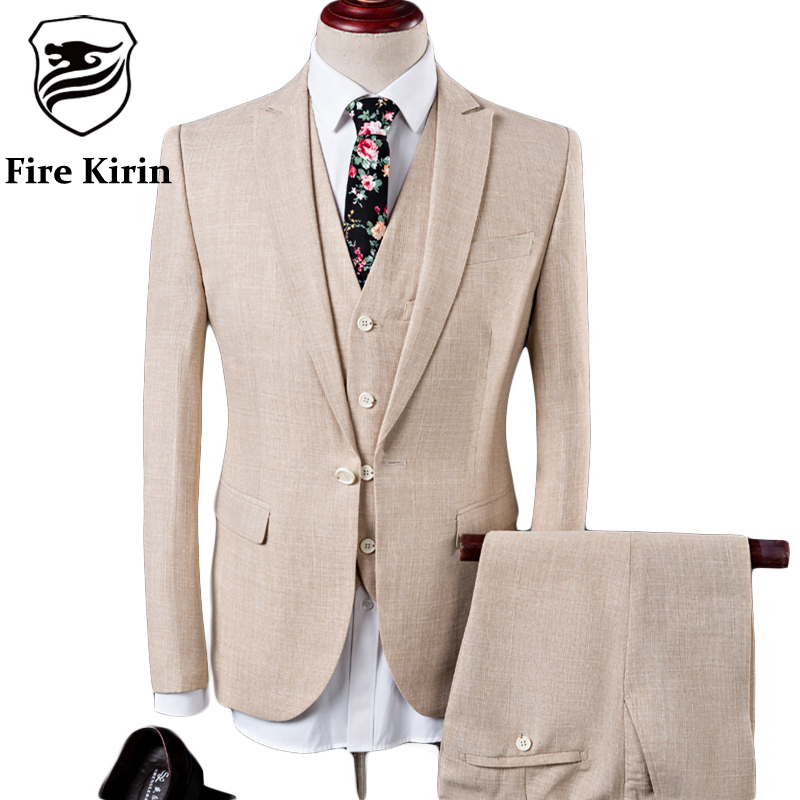 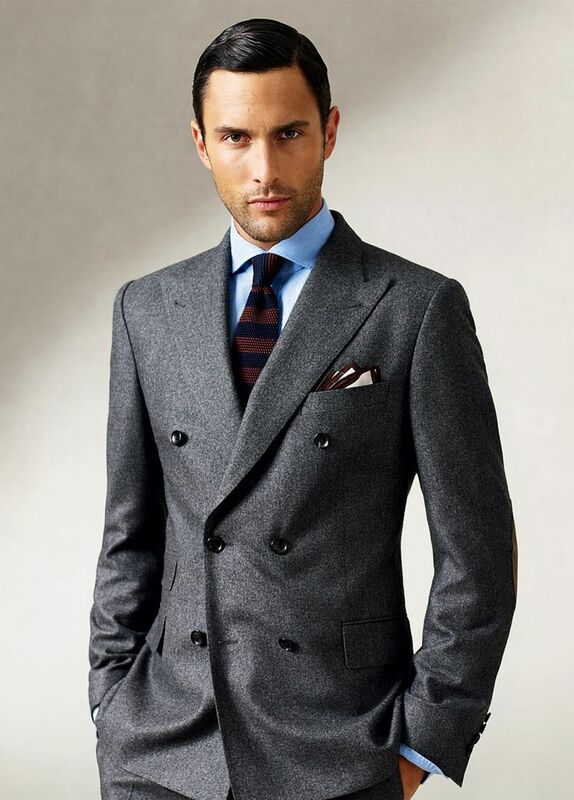 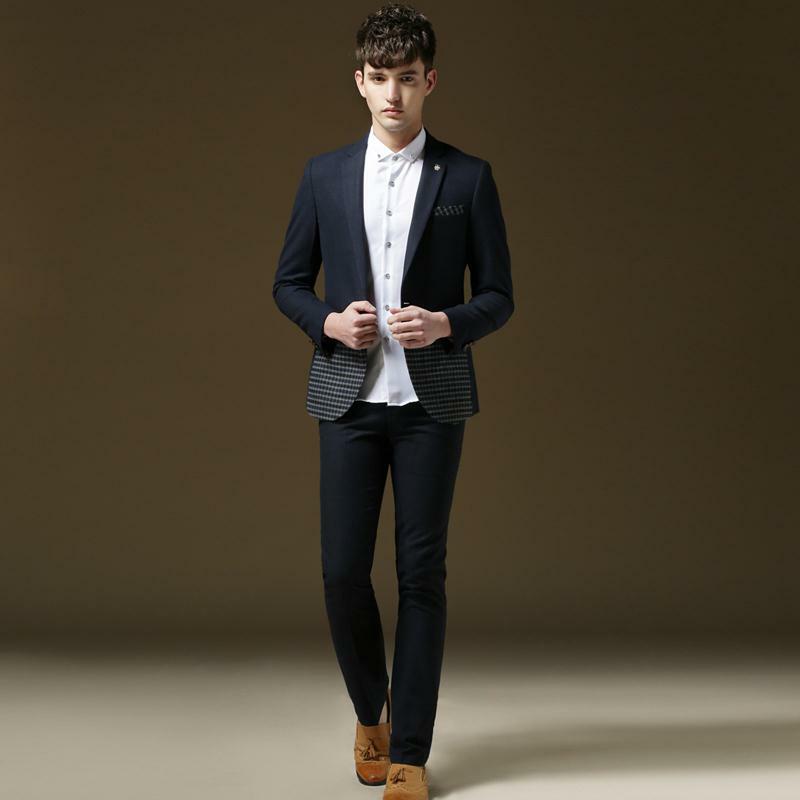 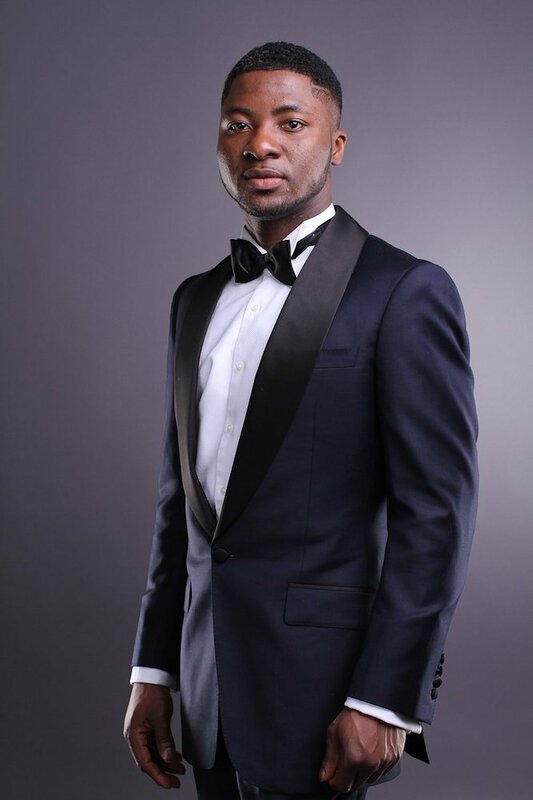 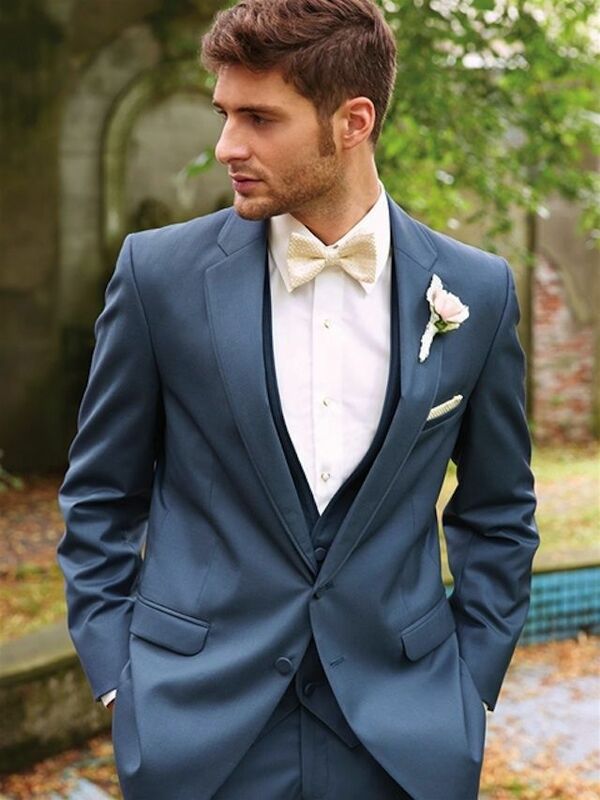 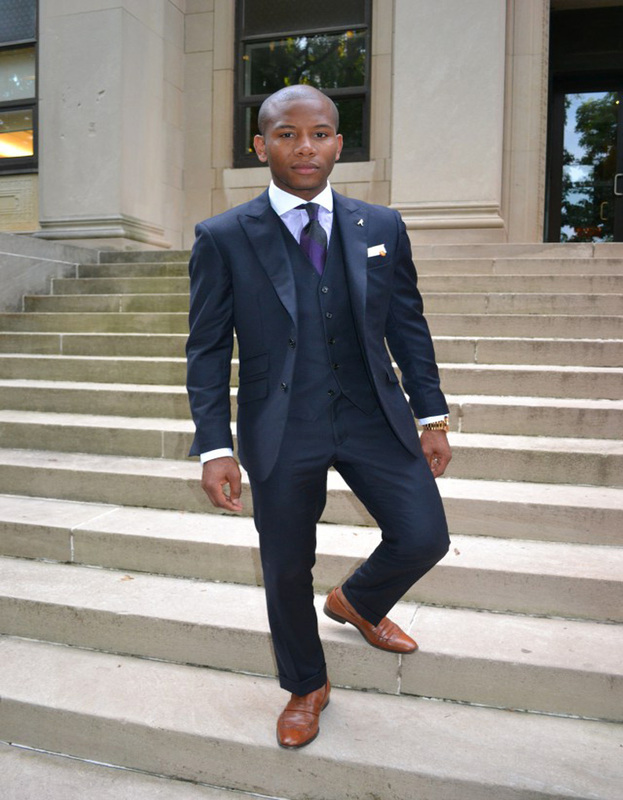 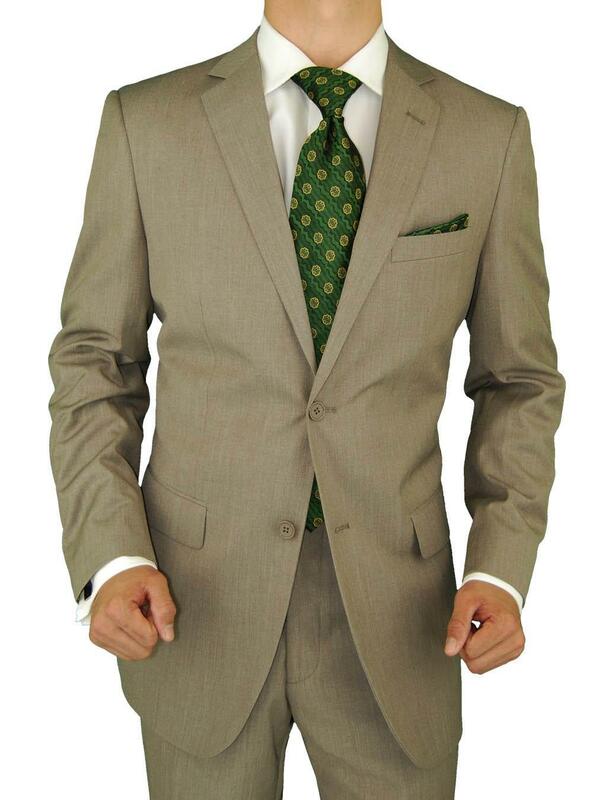 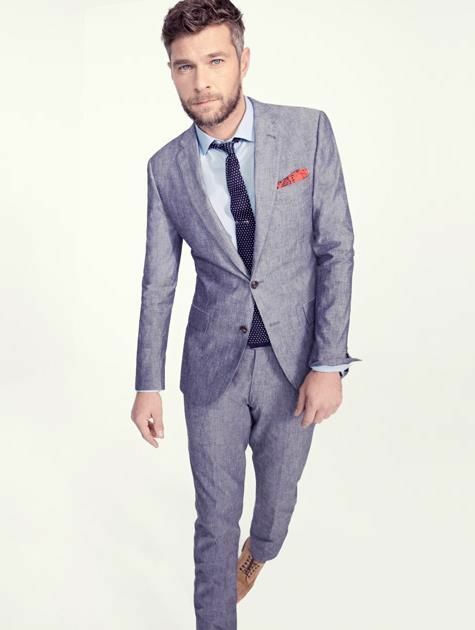 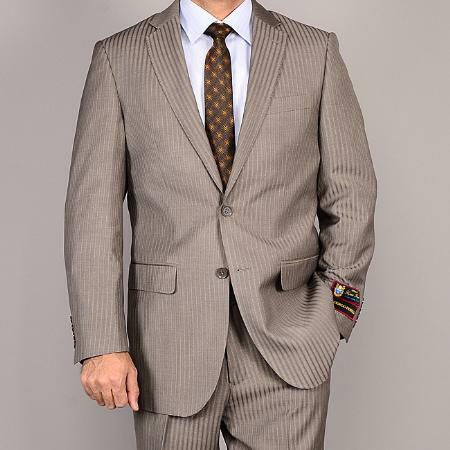 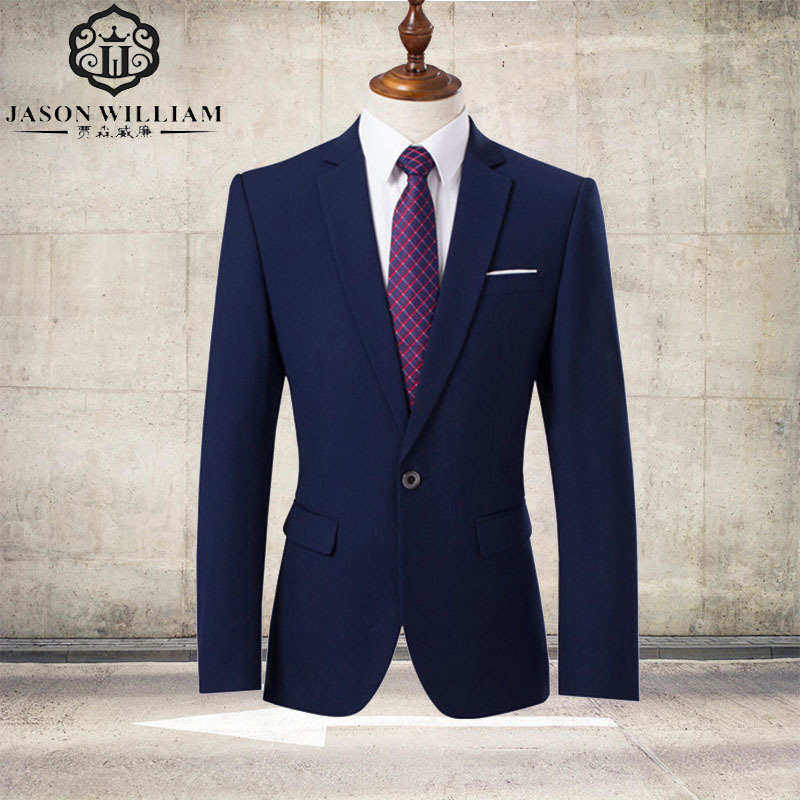 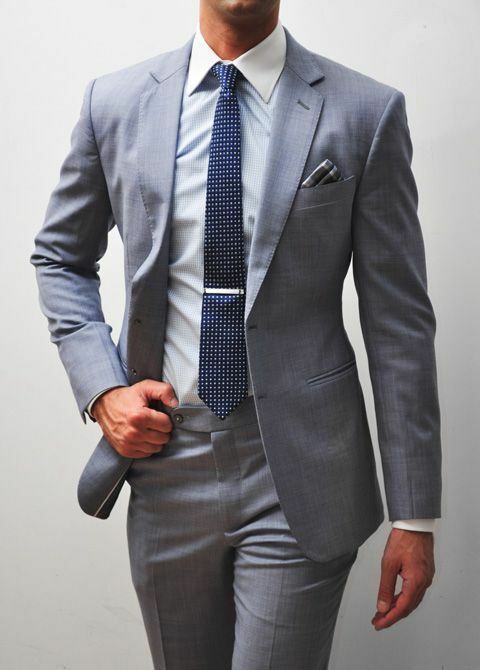 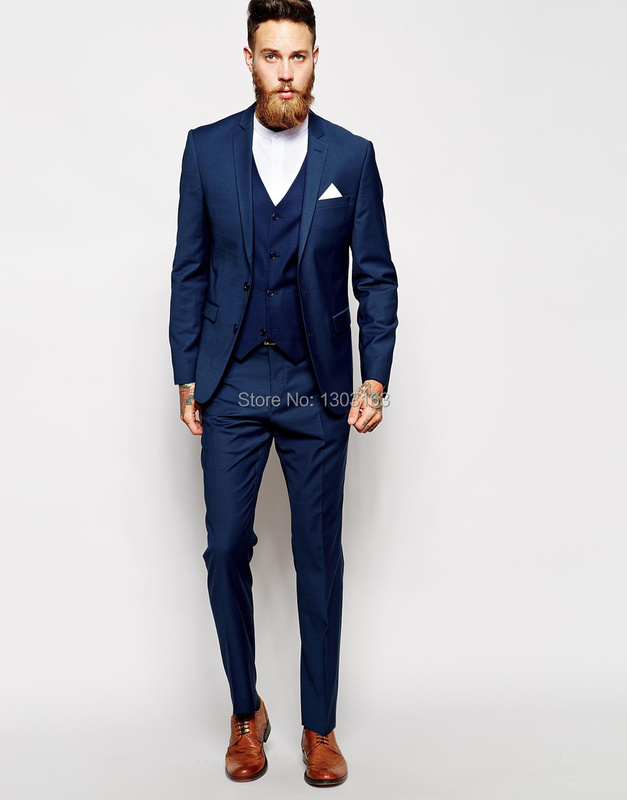 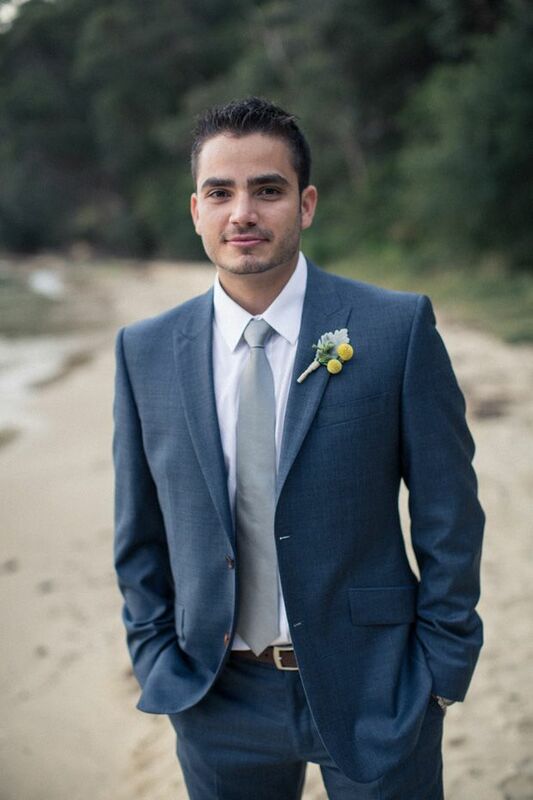 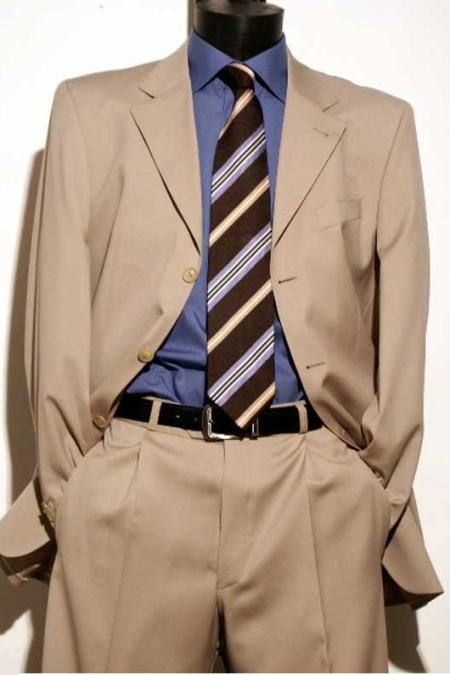 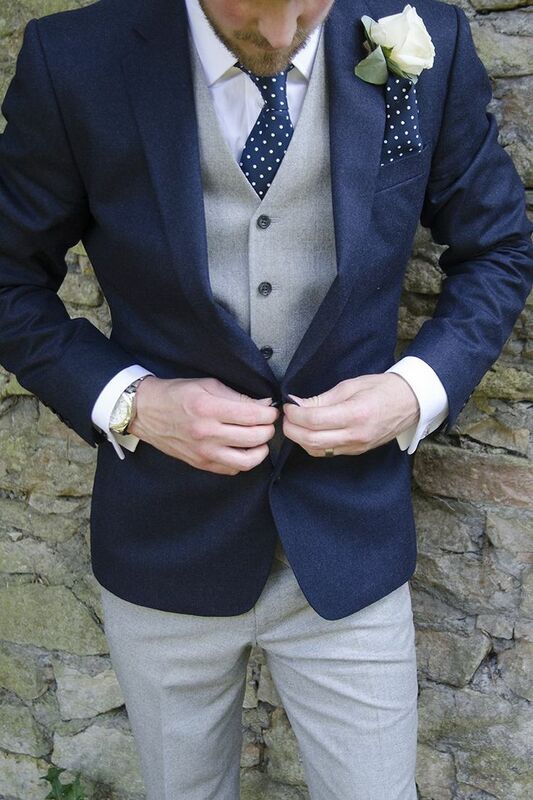 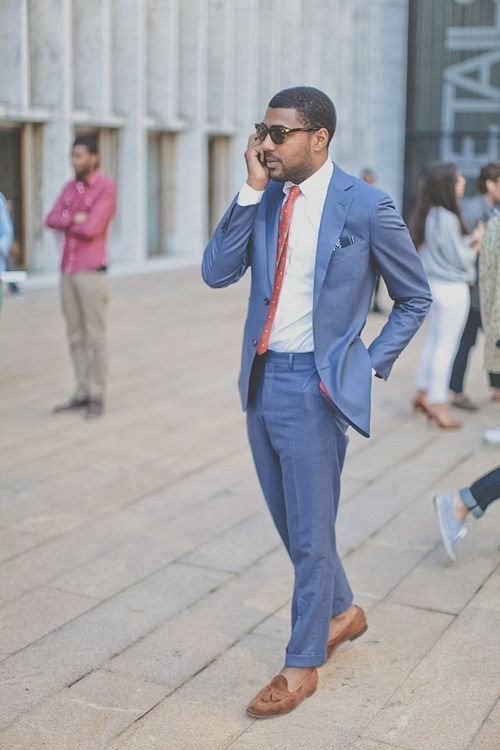 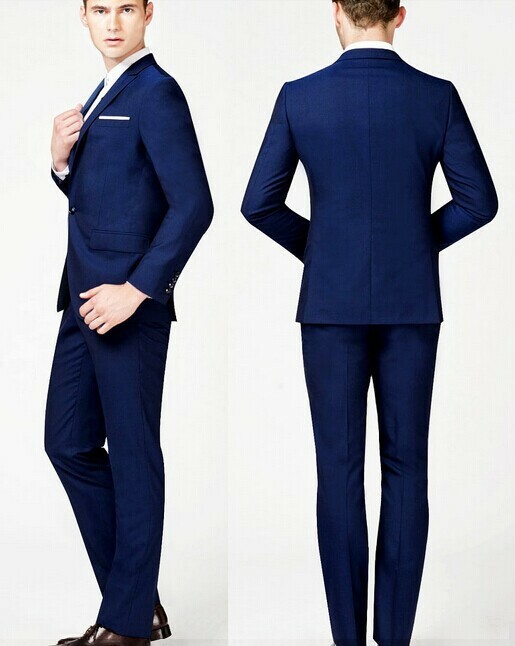 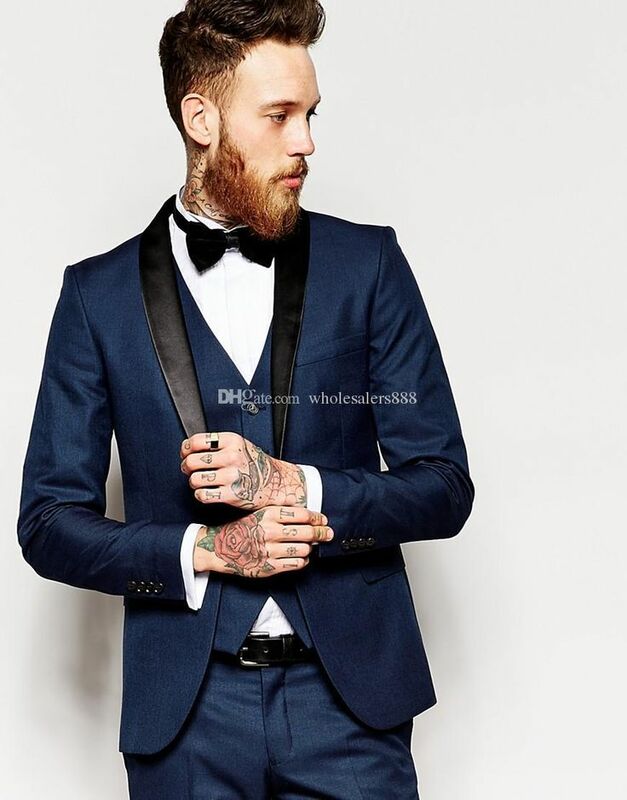 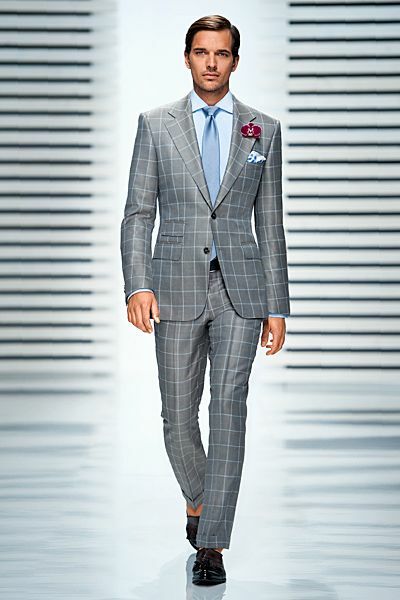 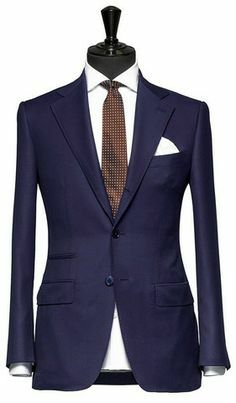 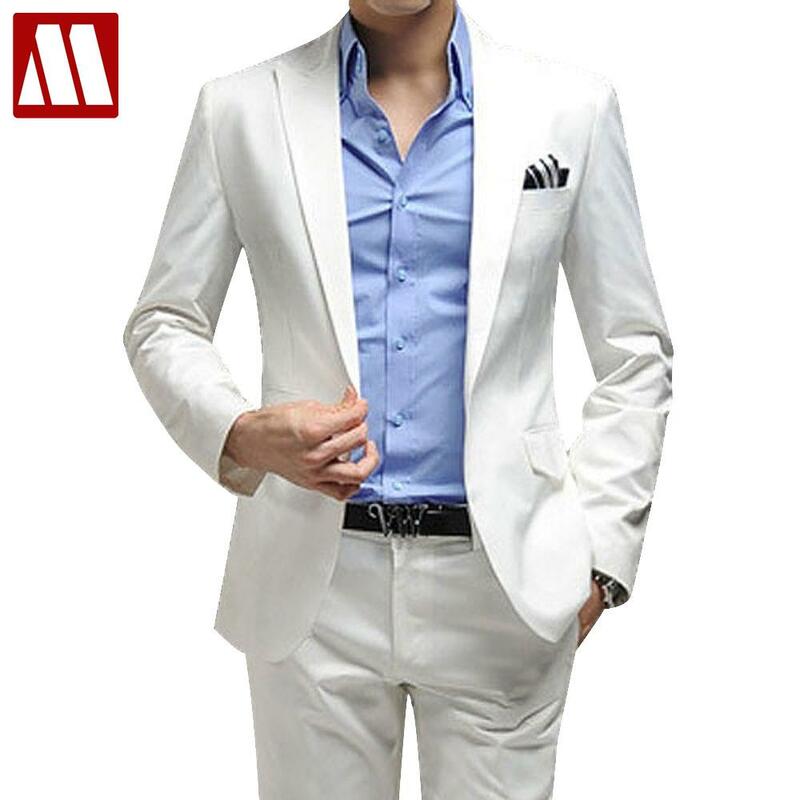 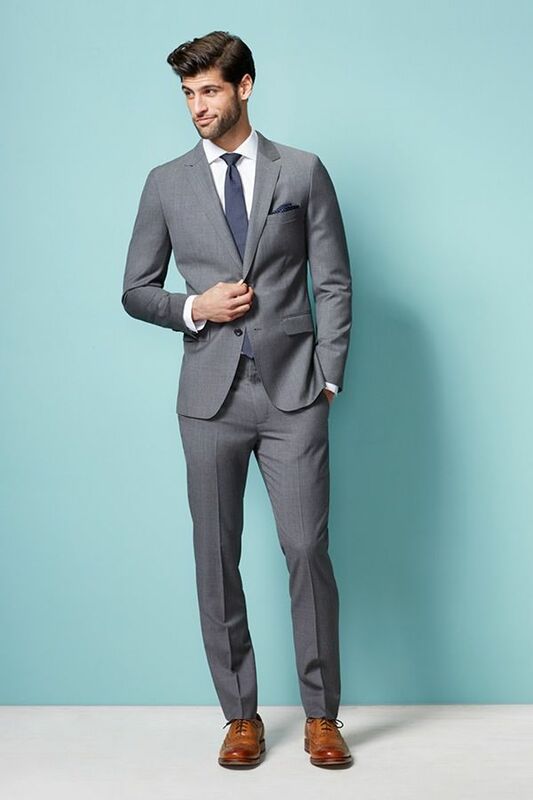 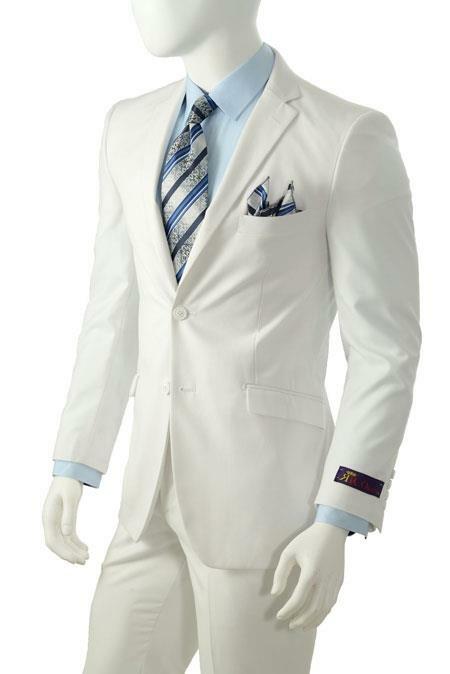 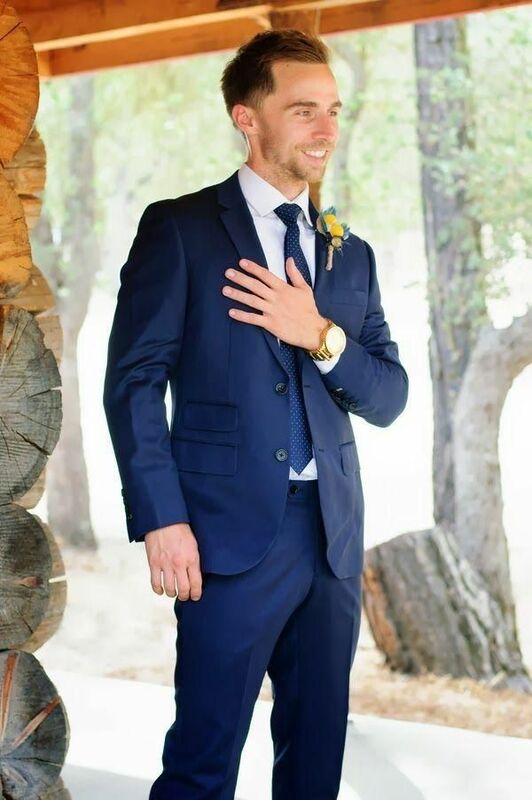 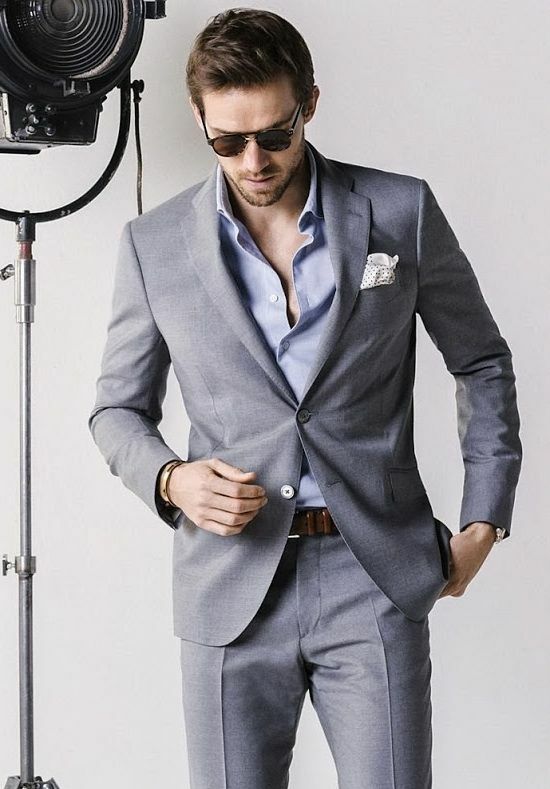 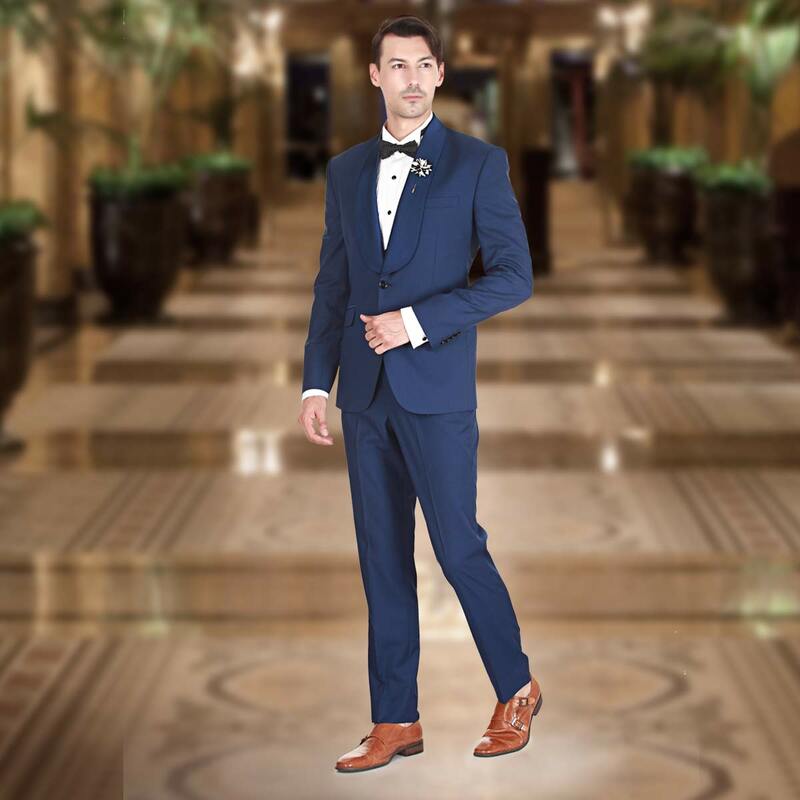 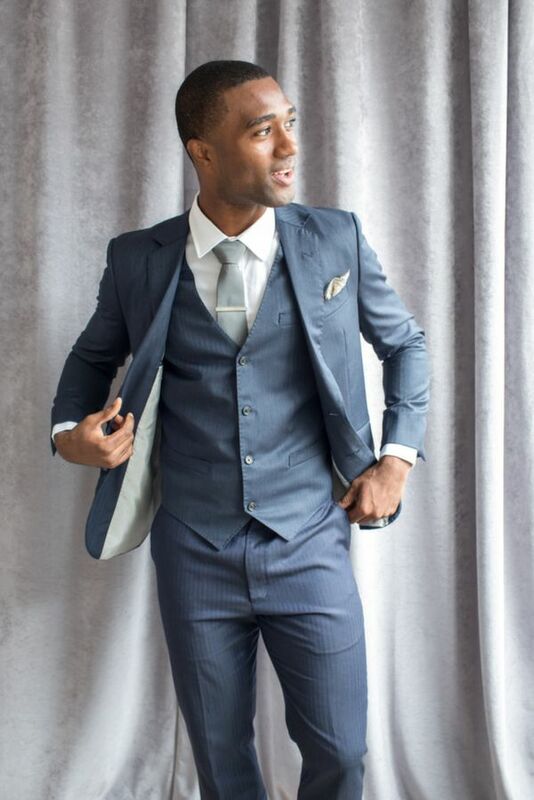 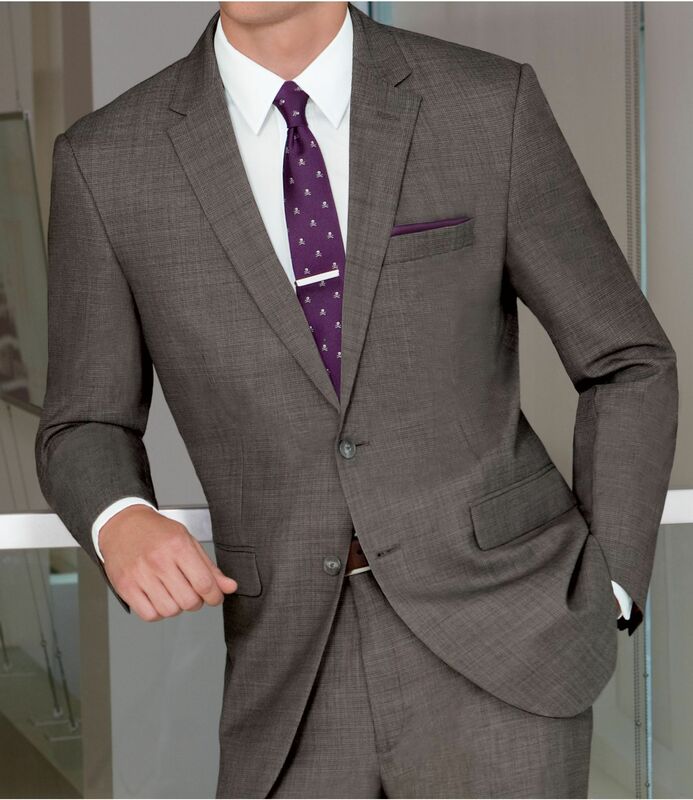 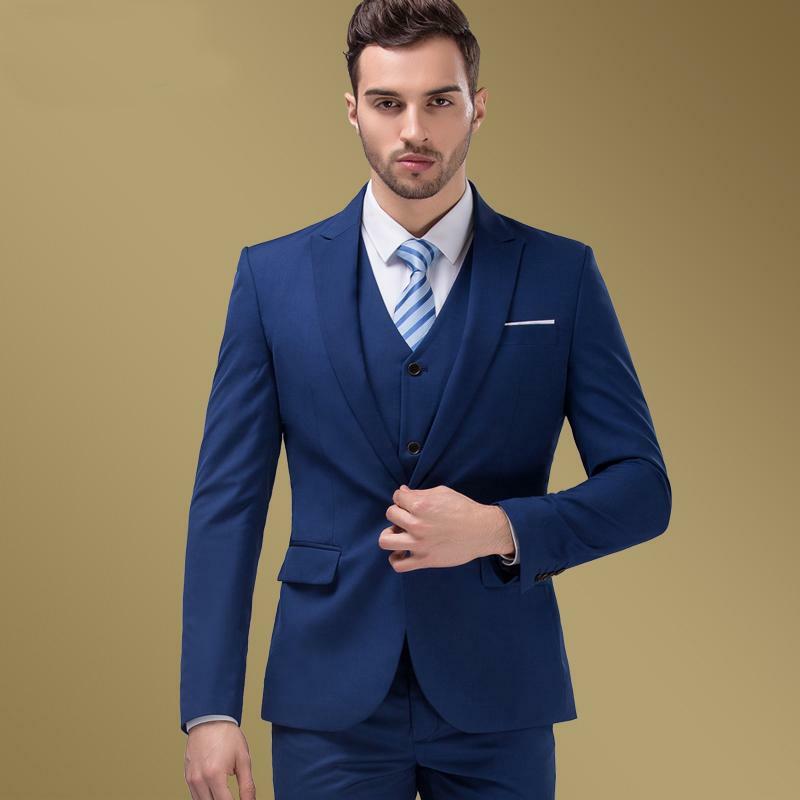 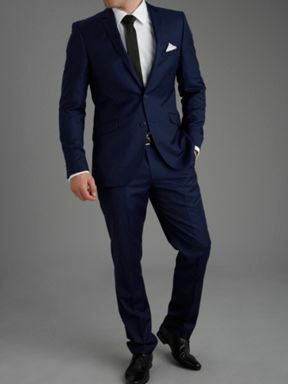 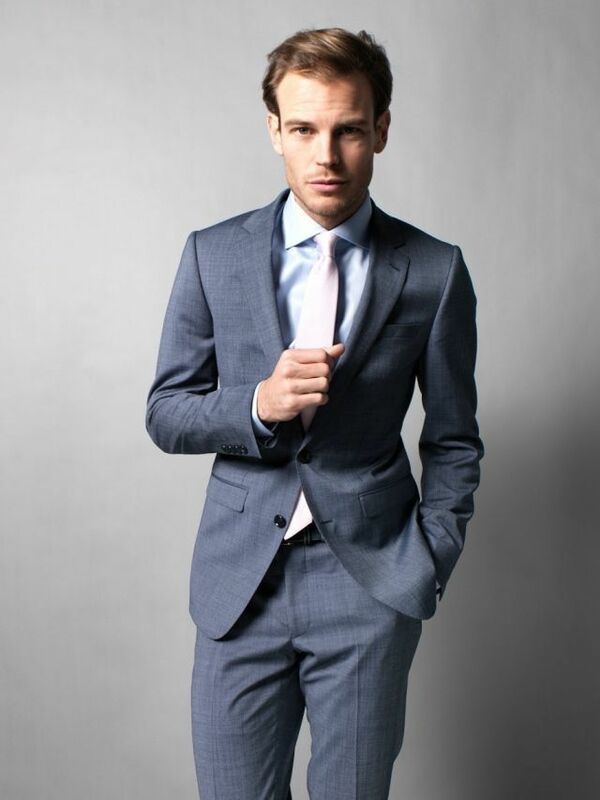 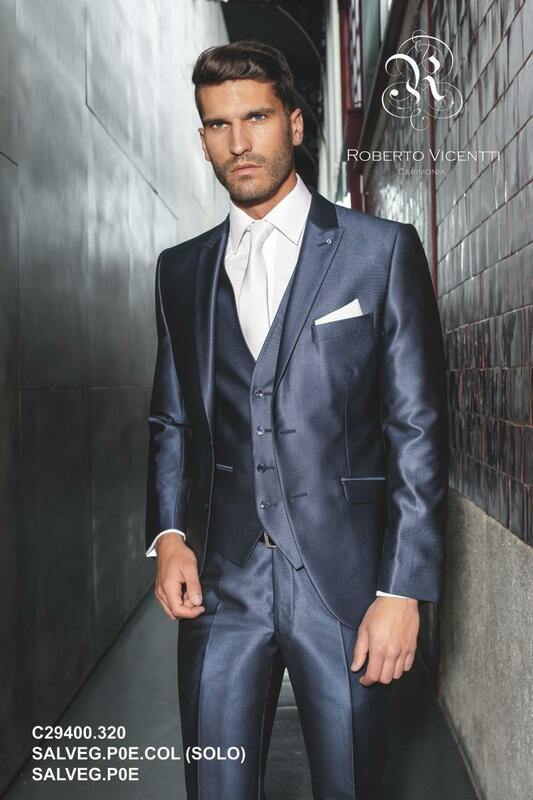 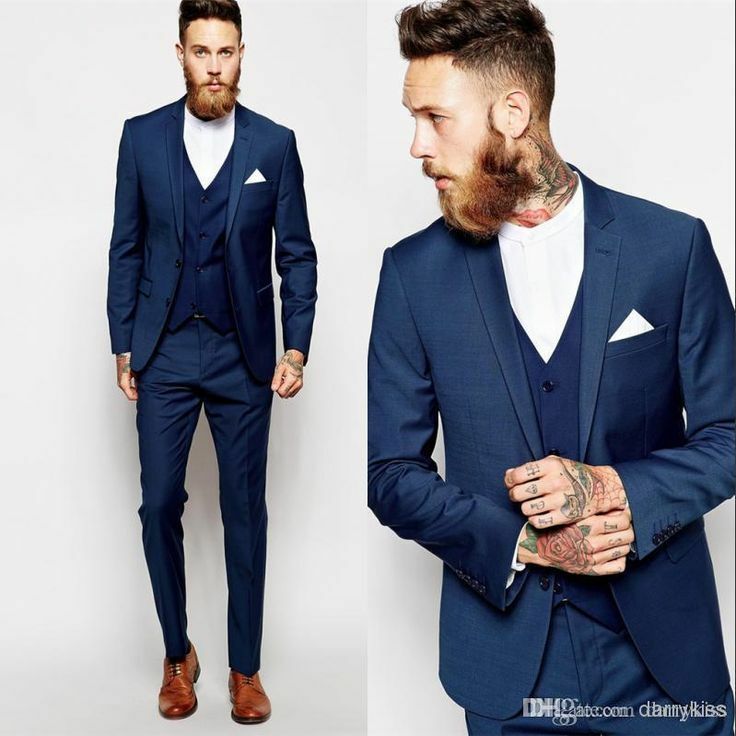 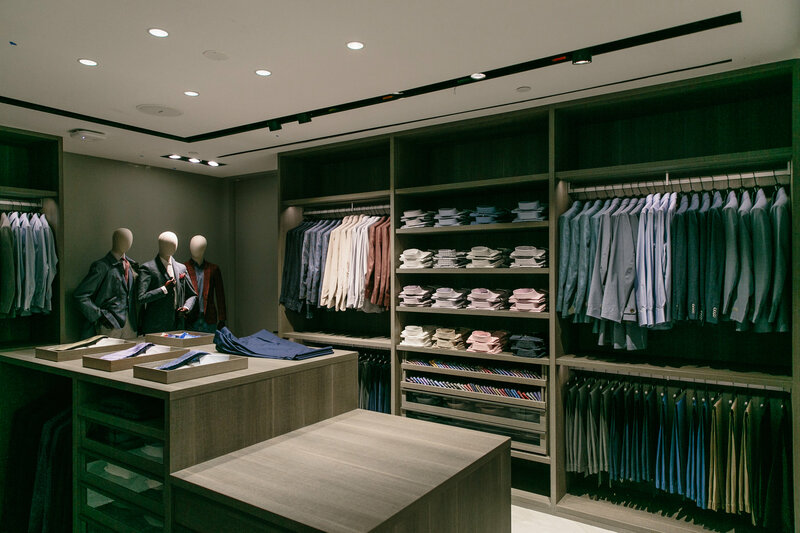 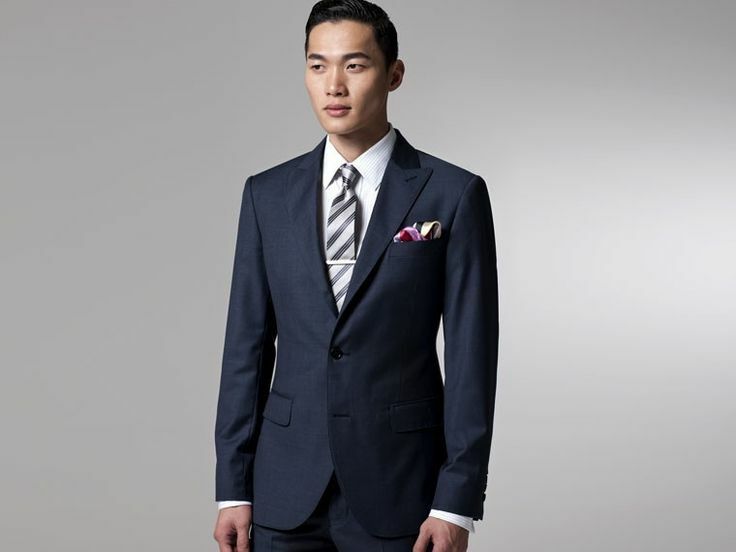 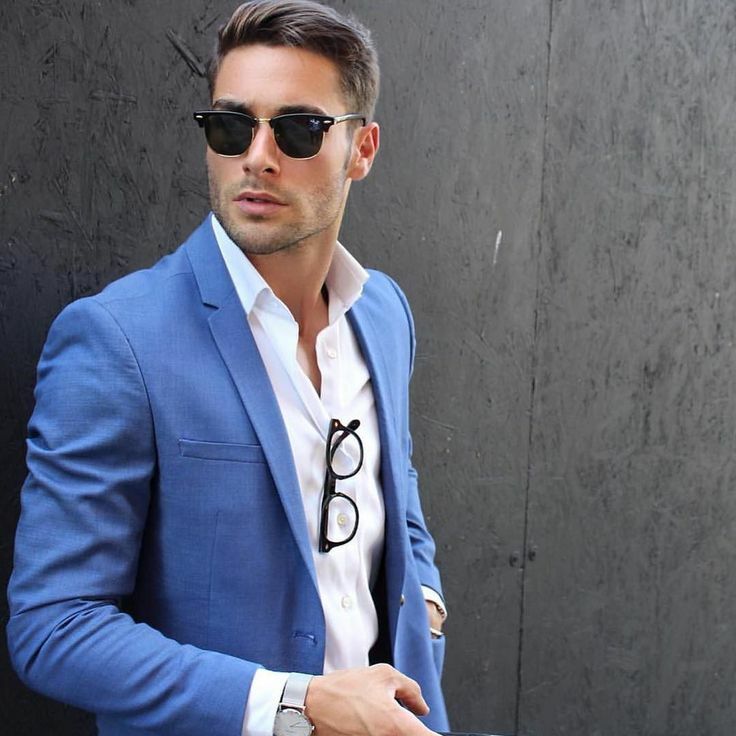 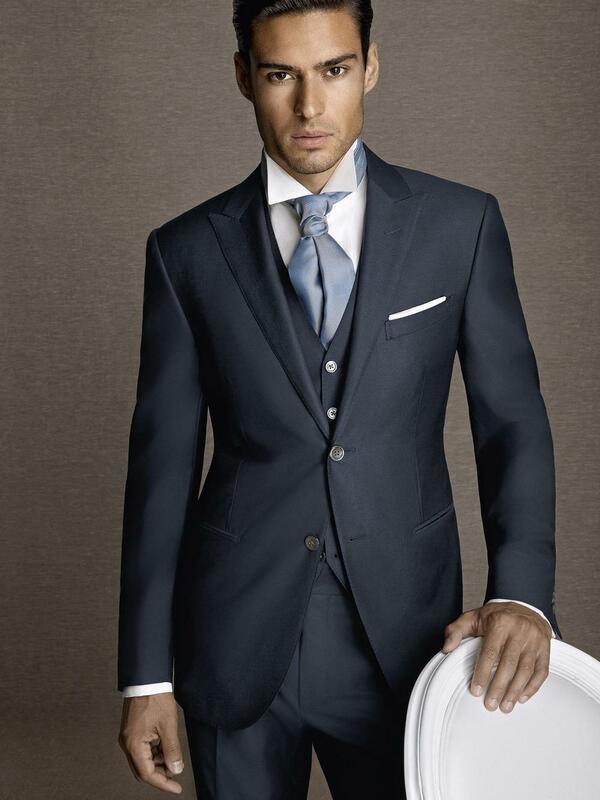 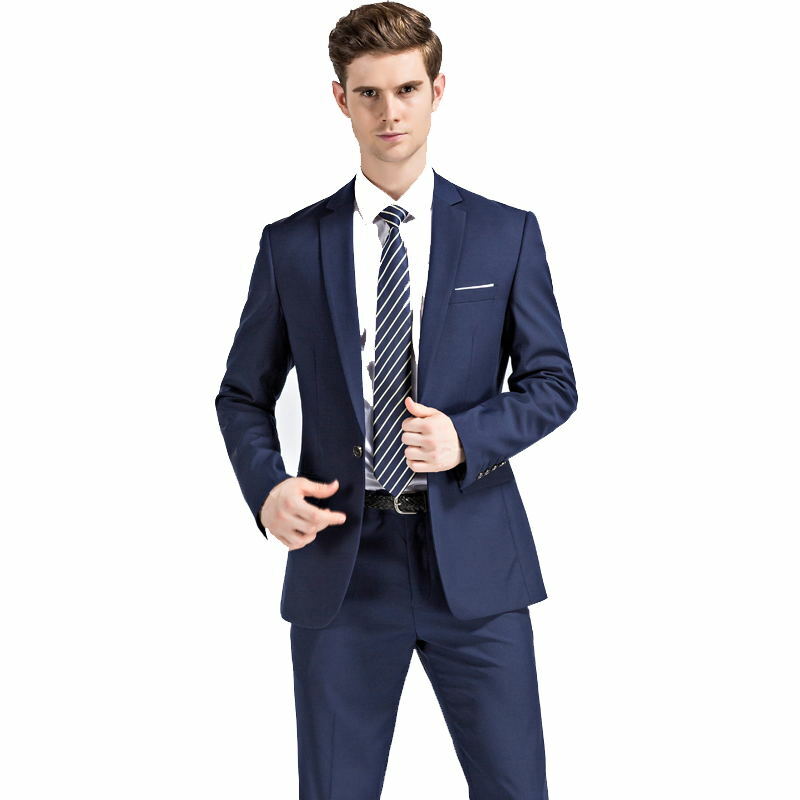 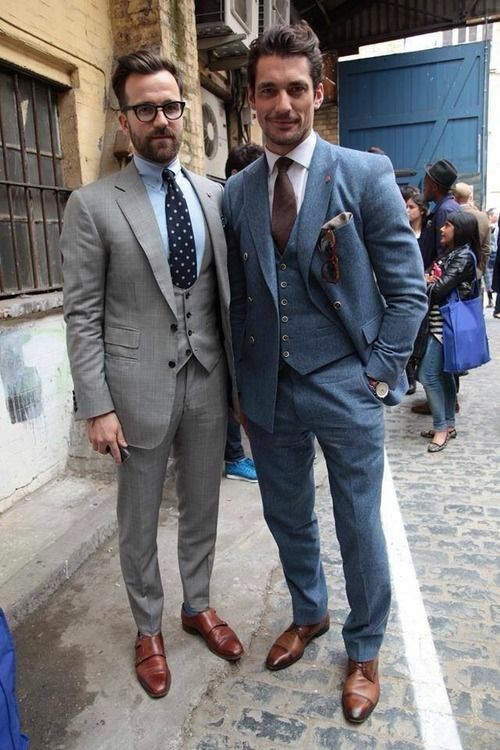 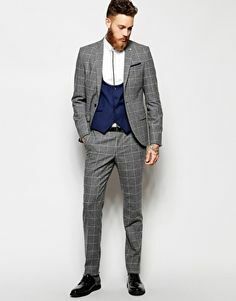 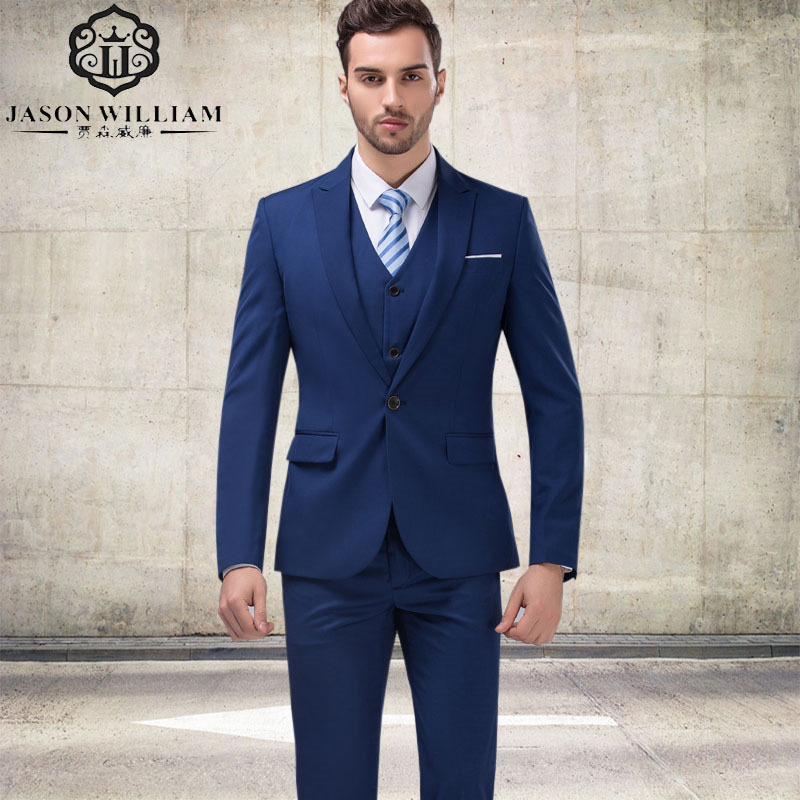 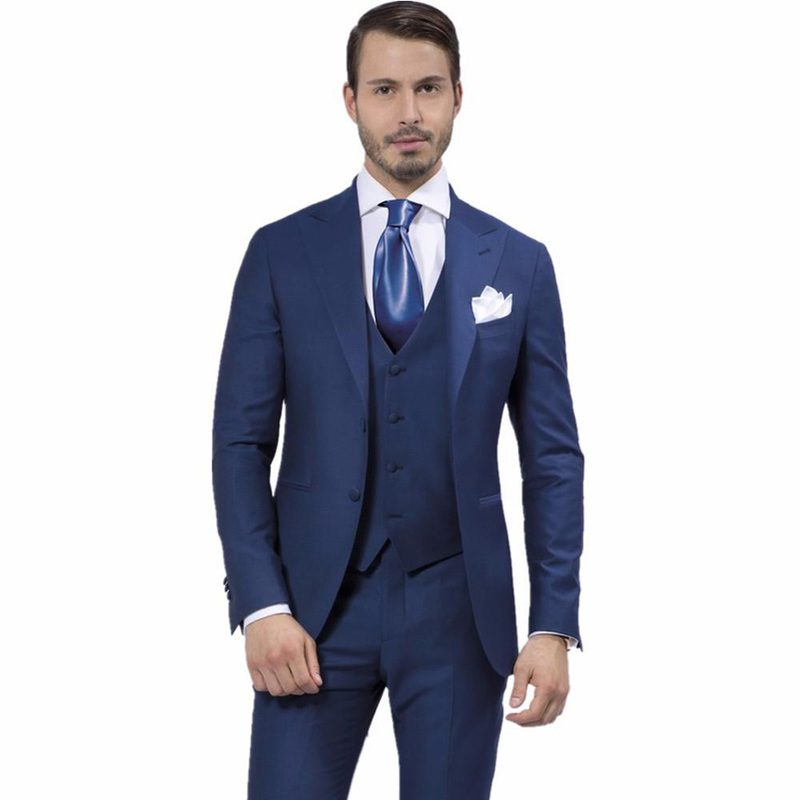 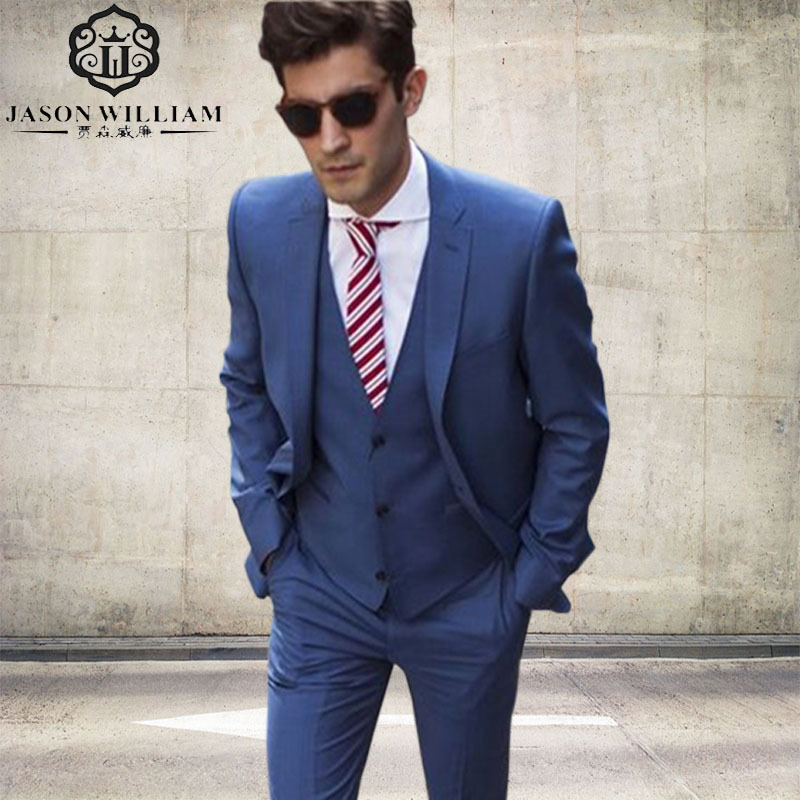 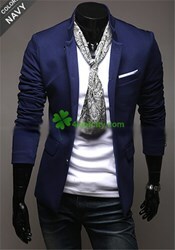 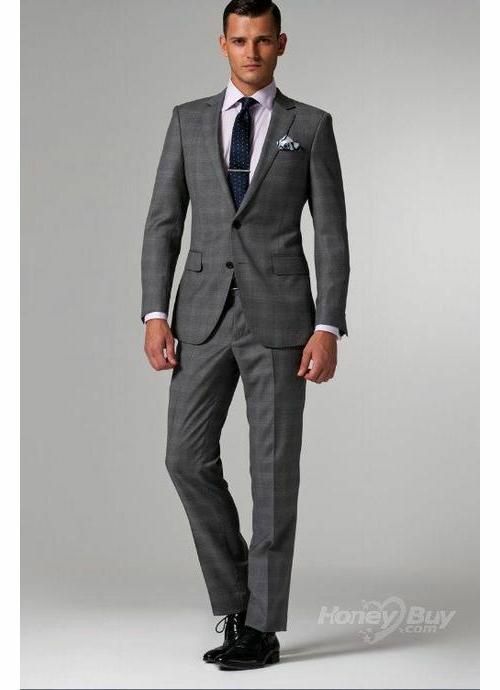 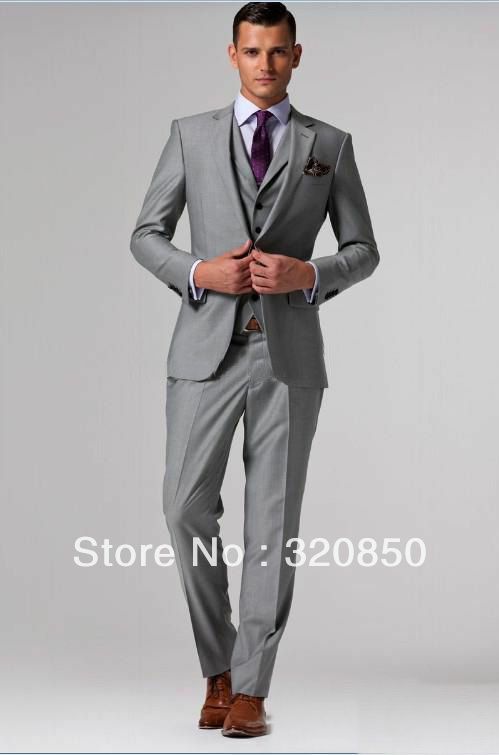 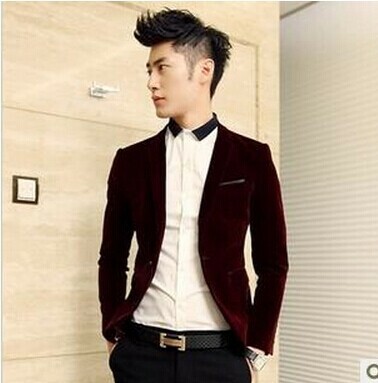 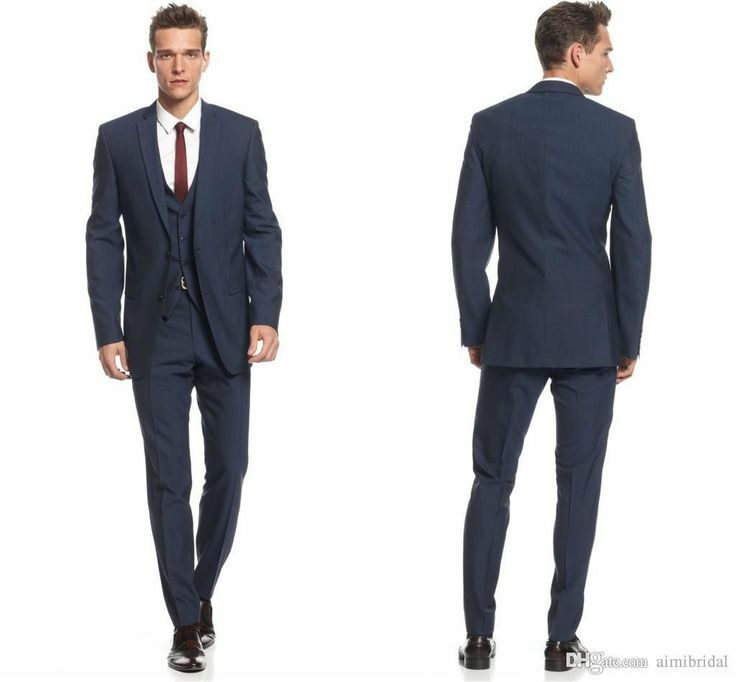 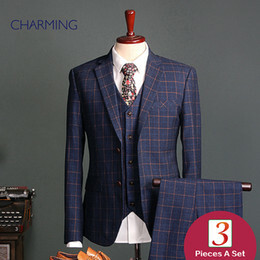 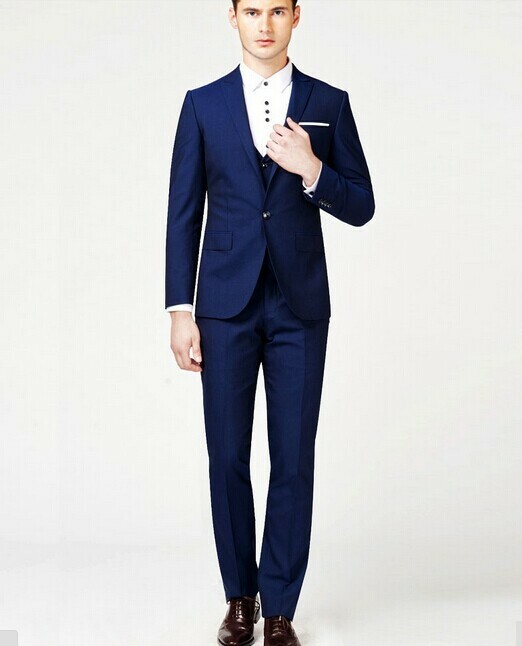 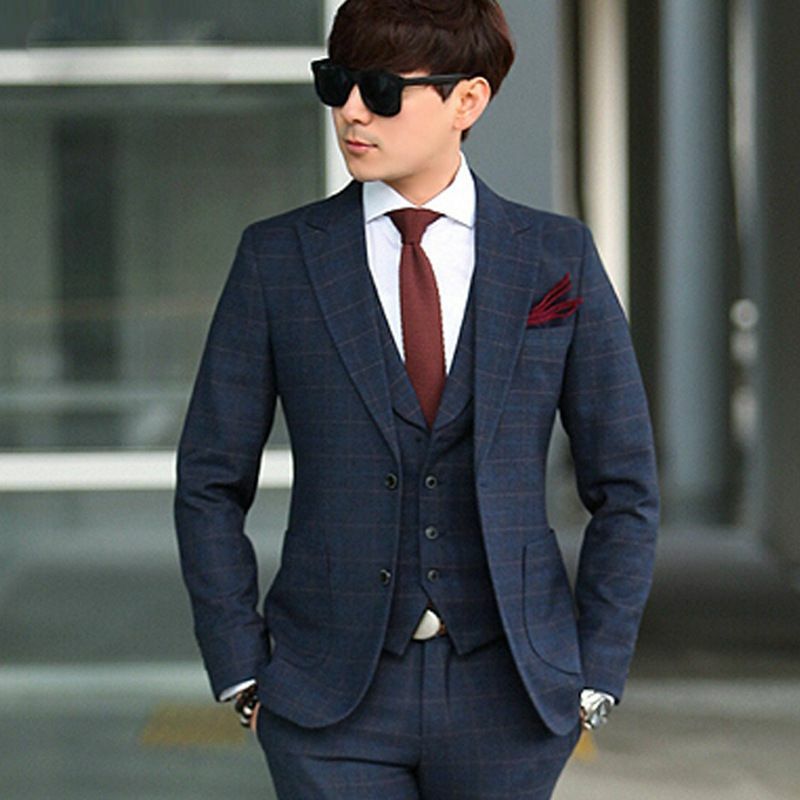 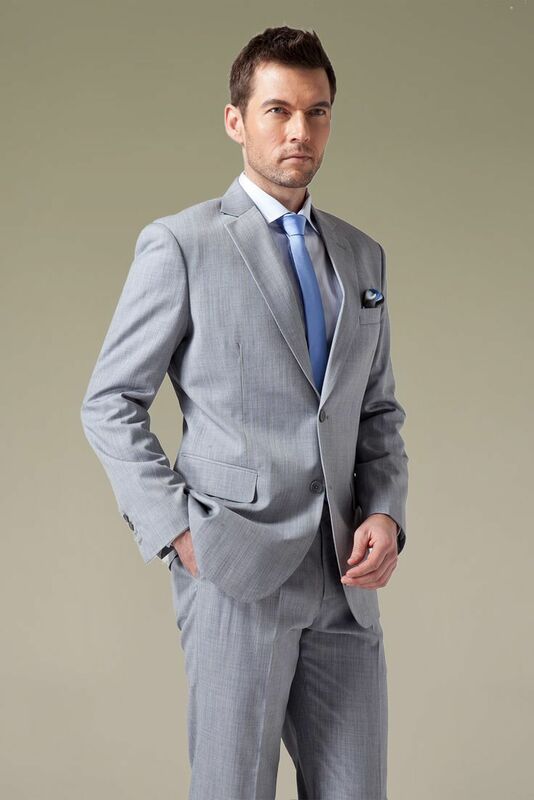 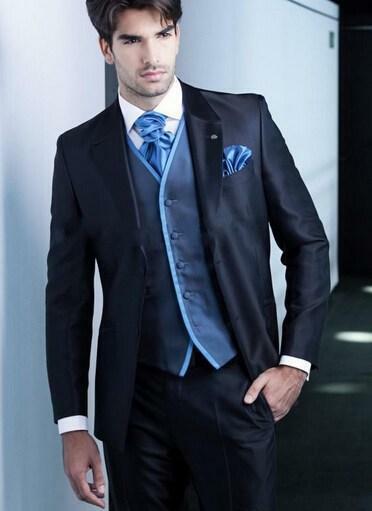 Men’s blue suit in summer. 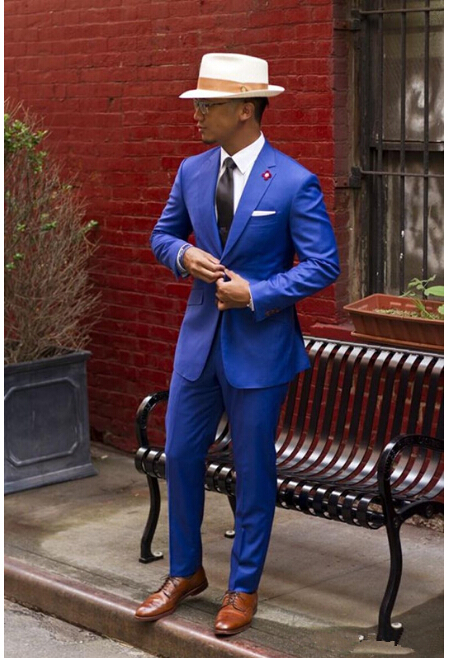 Love the brighter shade of blue. 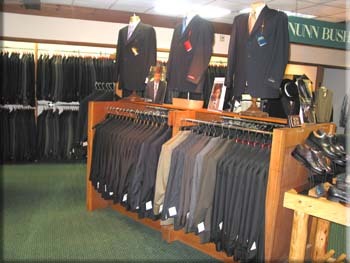 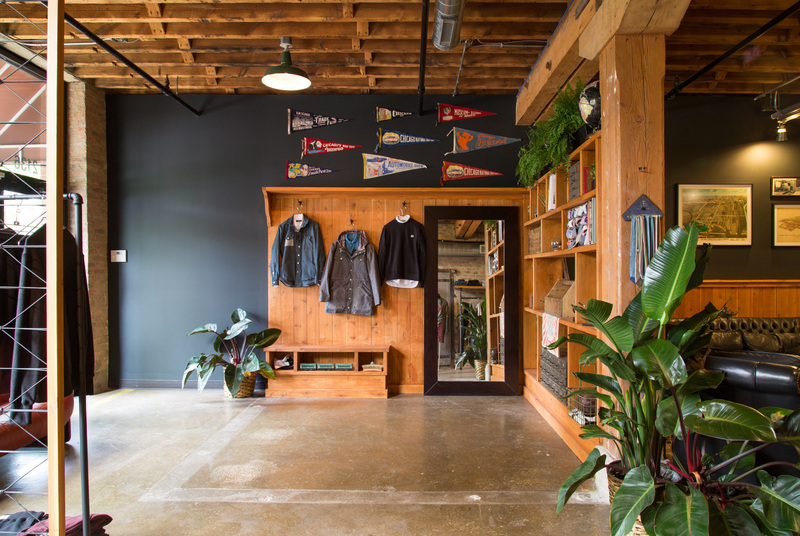 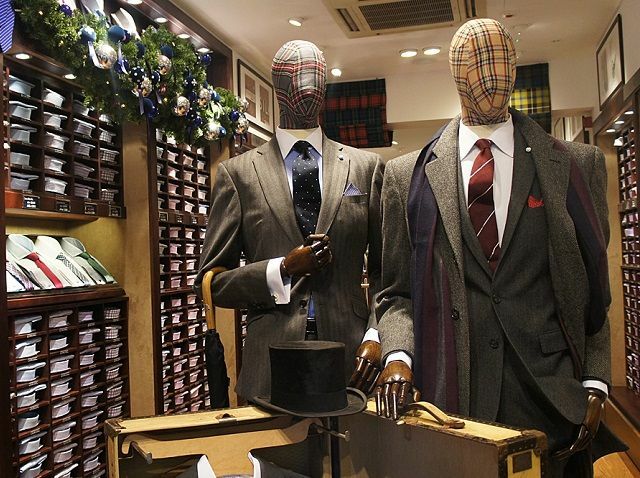 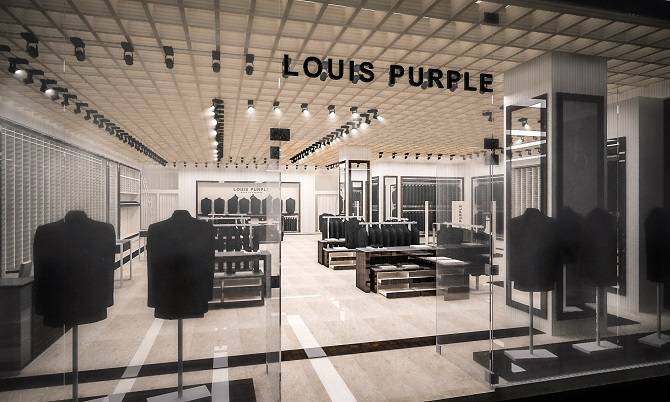 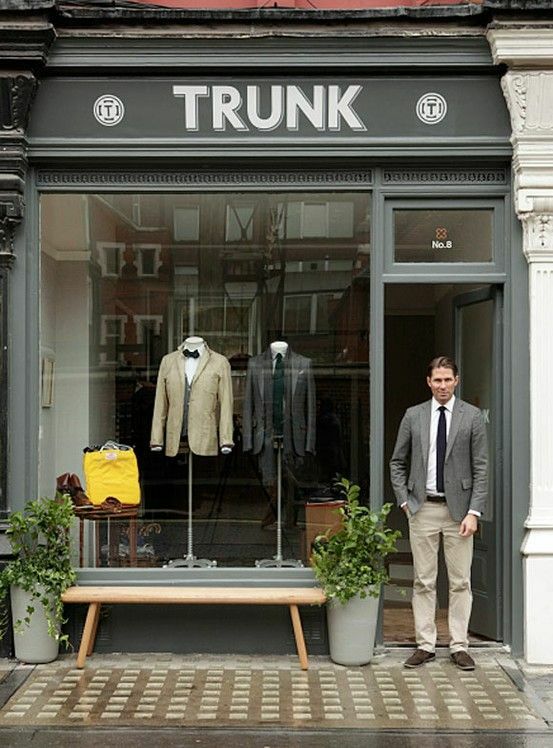 Store Front. 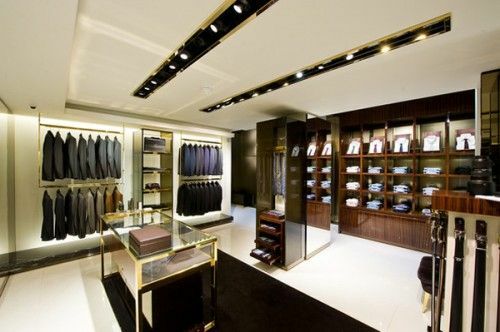 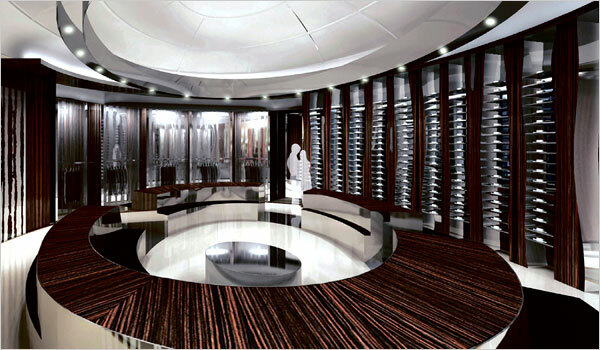 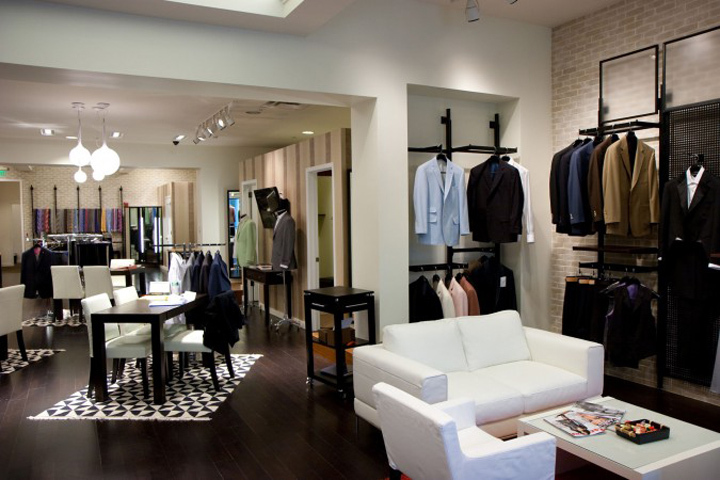 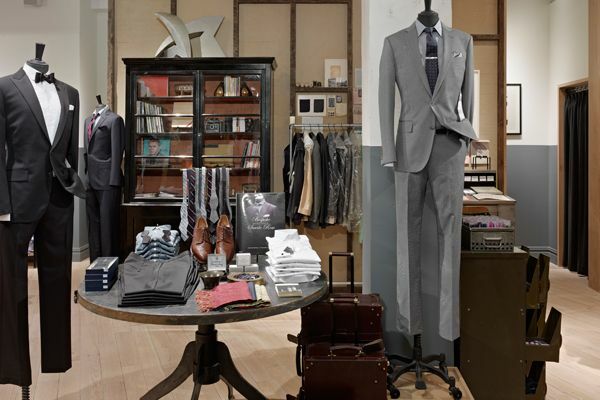 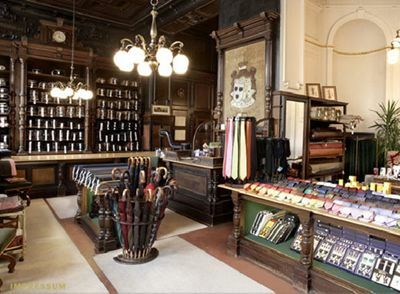 I have the location already picked out in downtown London, Ontario!